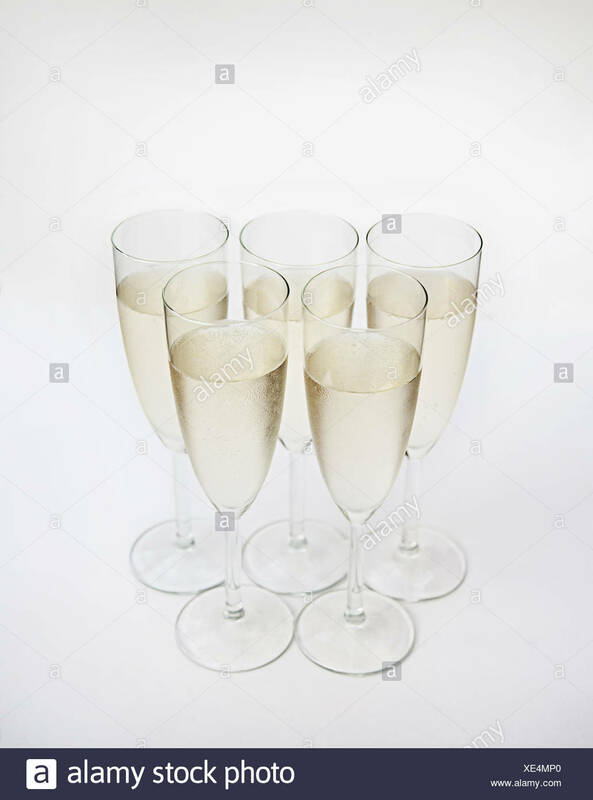 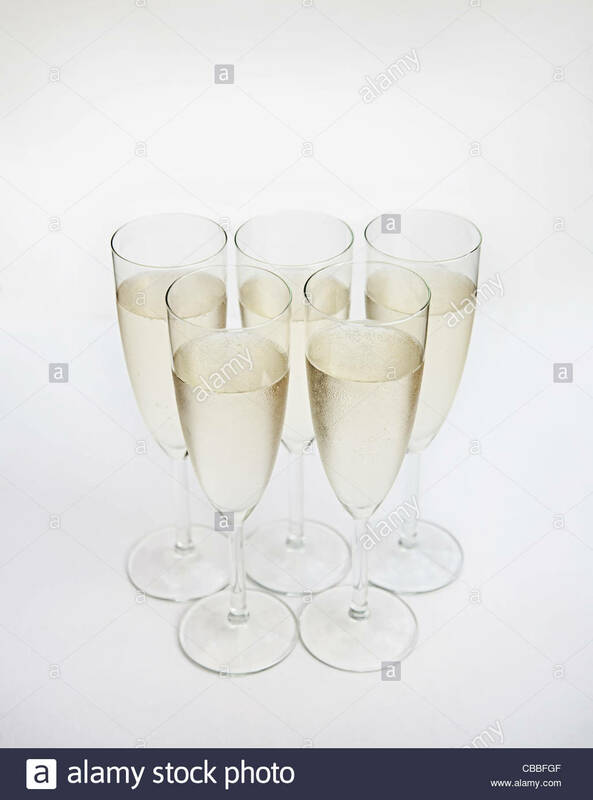 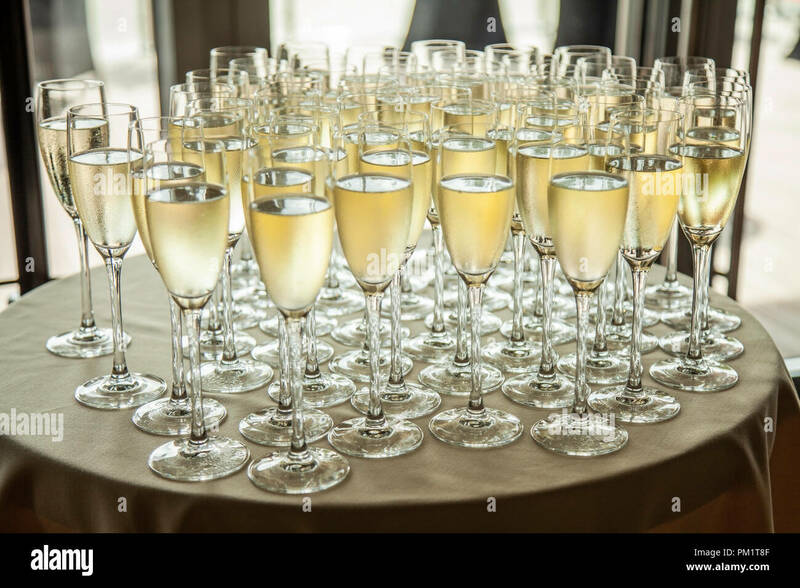 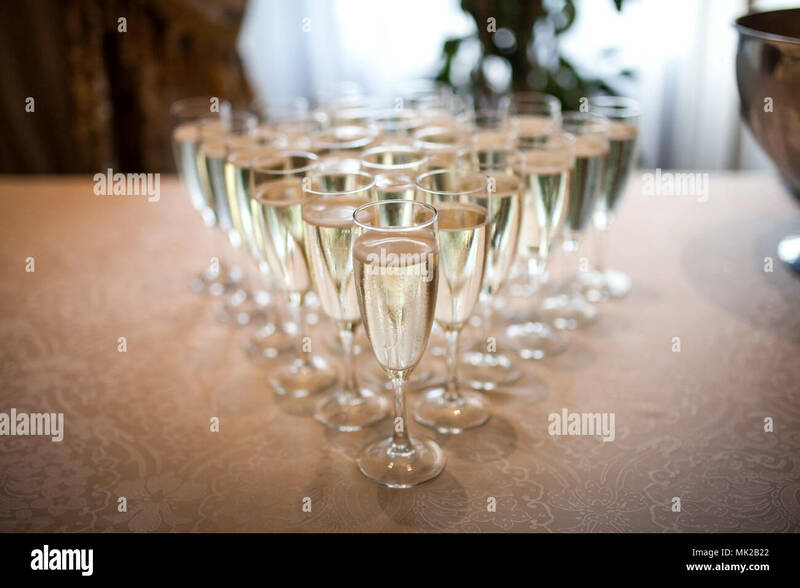 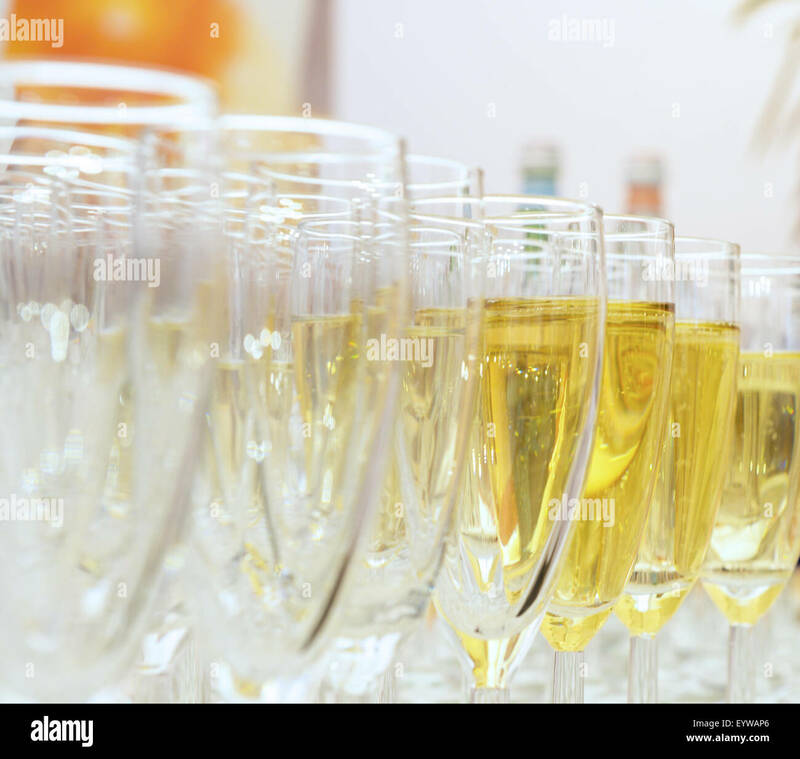 Champagne served in glasses from a bottle during a champagne reception. 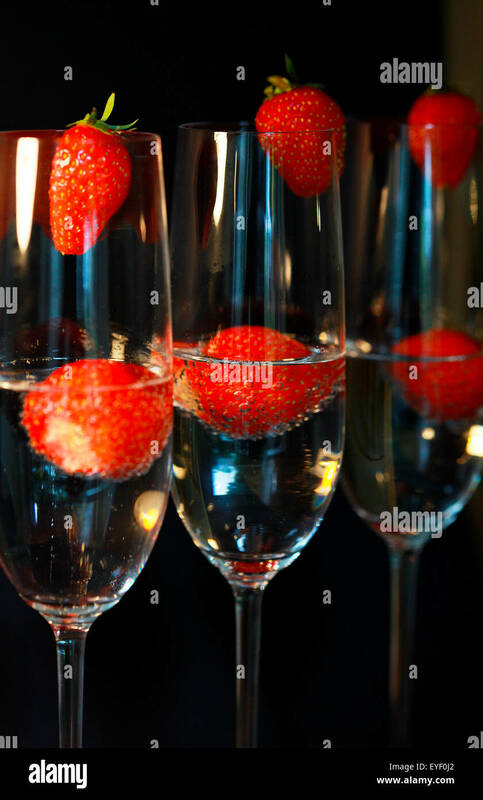 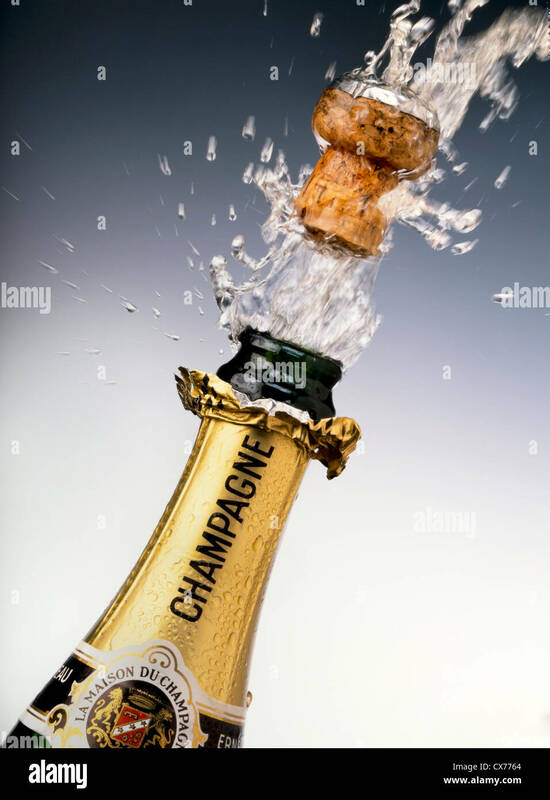 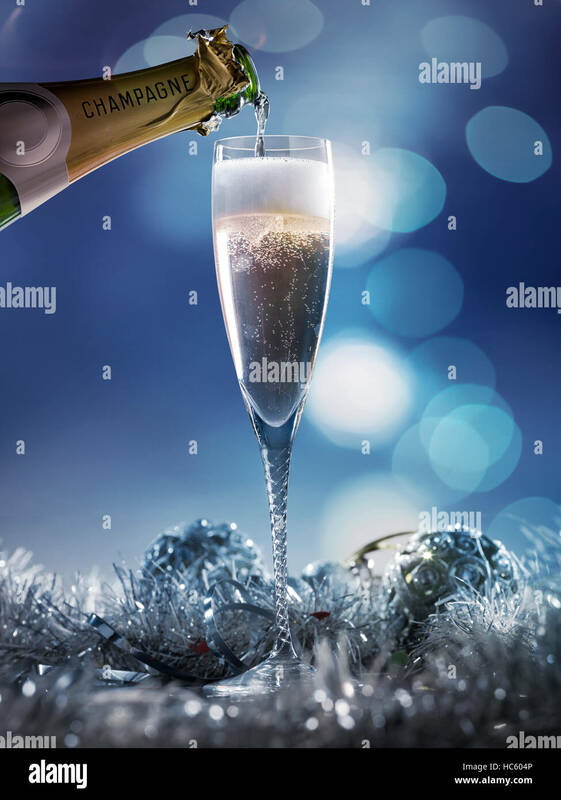 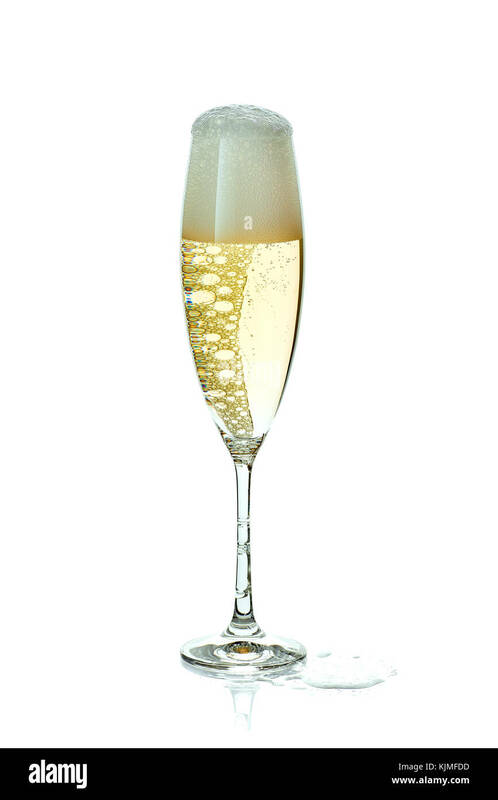 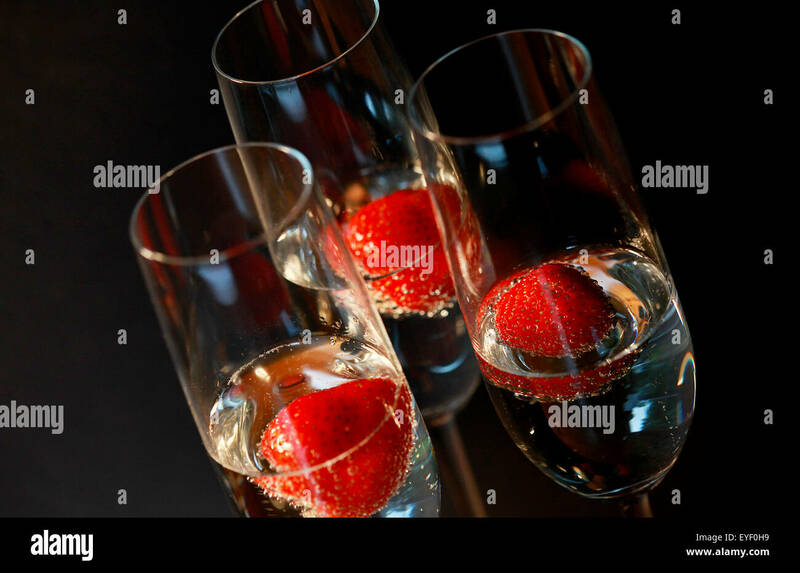 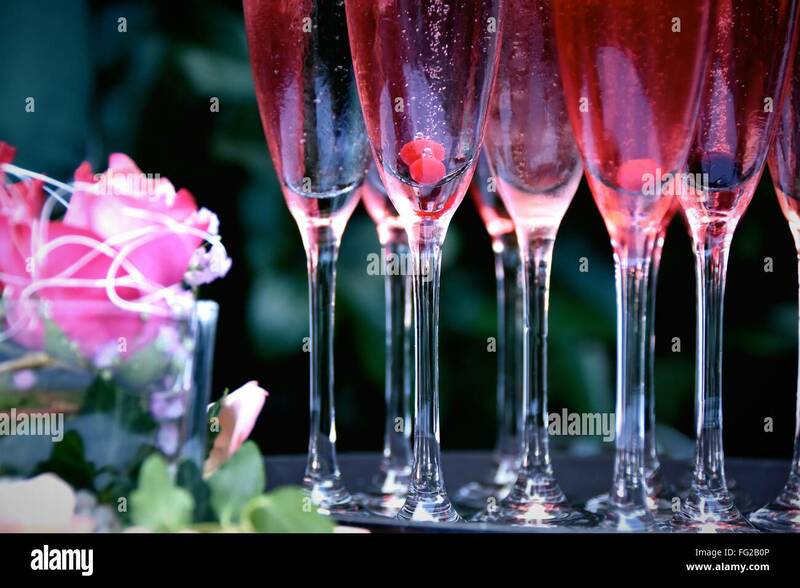 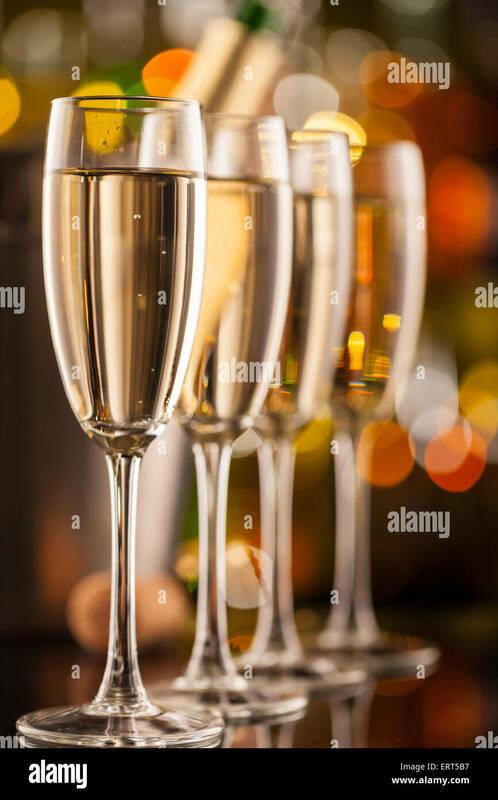 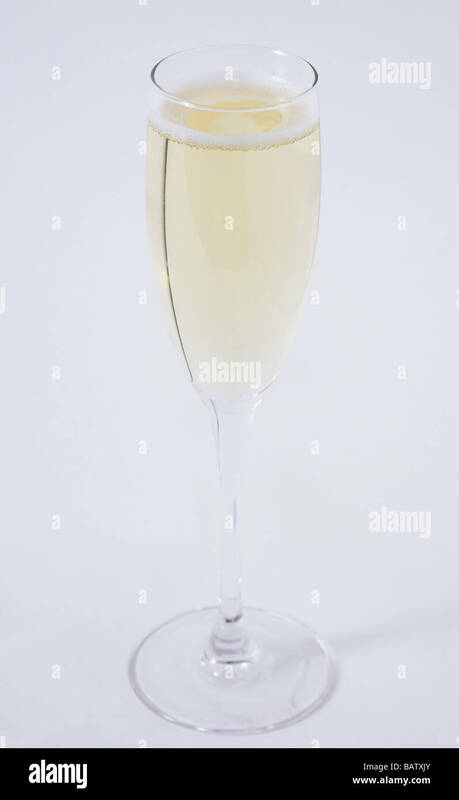 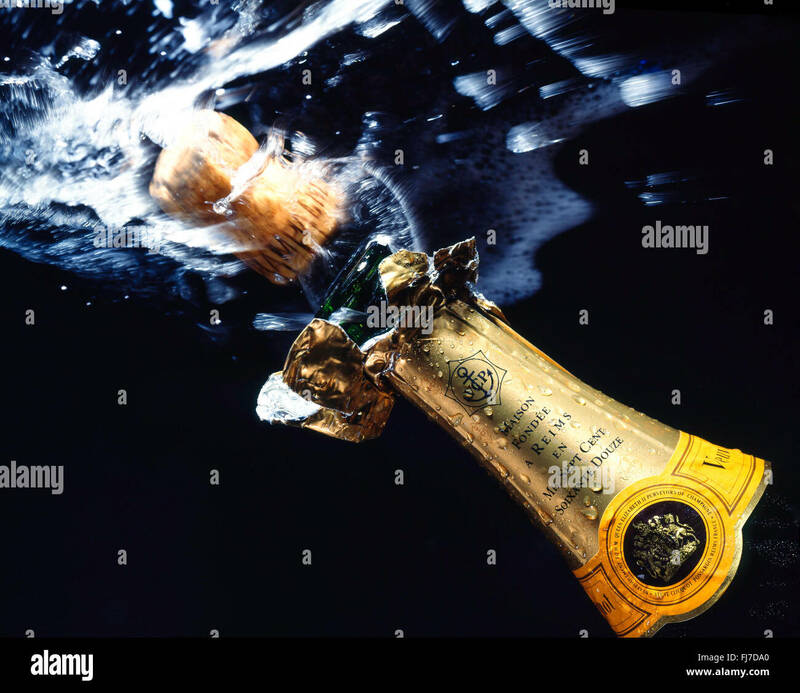 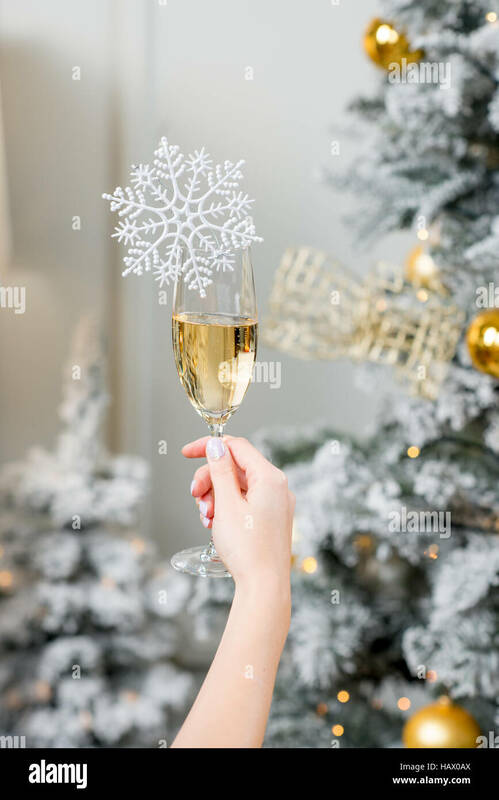 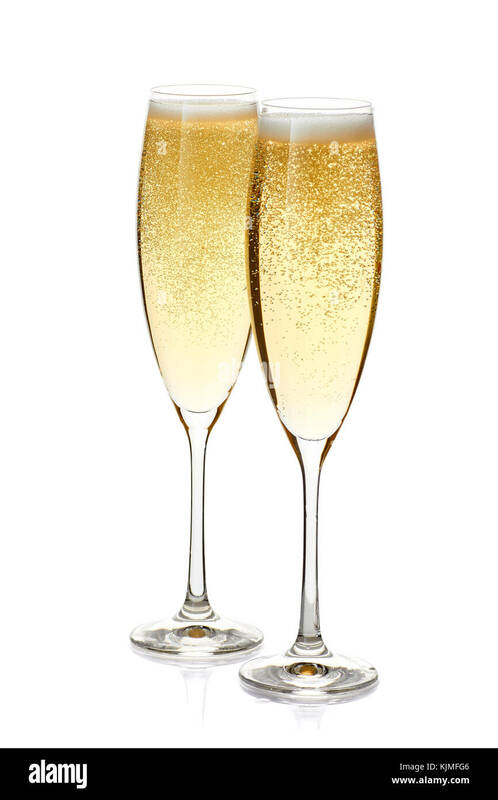 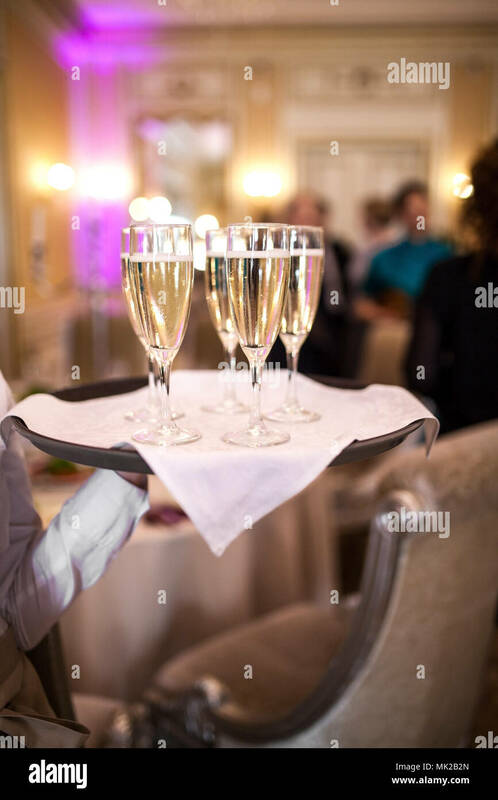 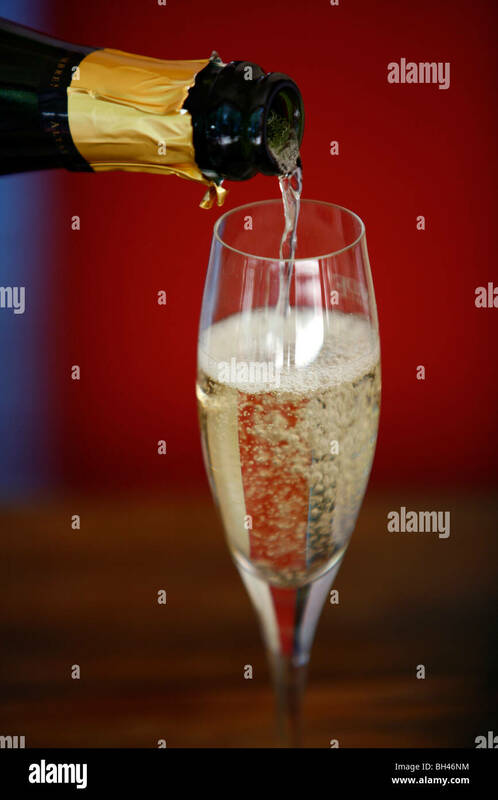 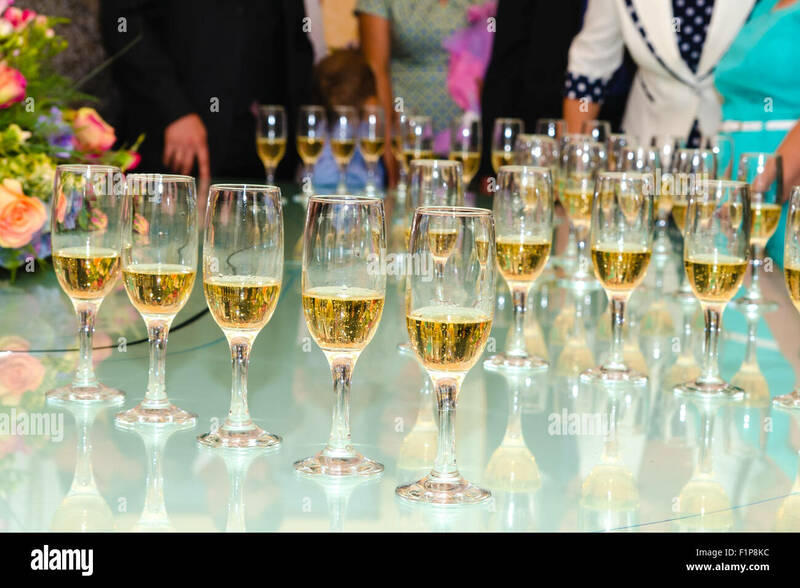 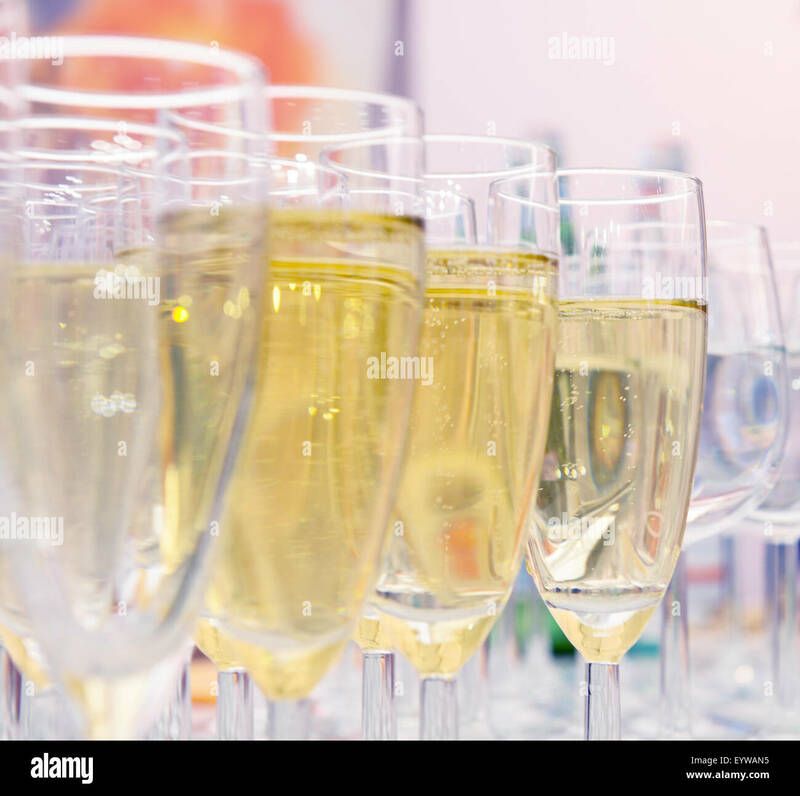 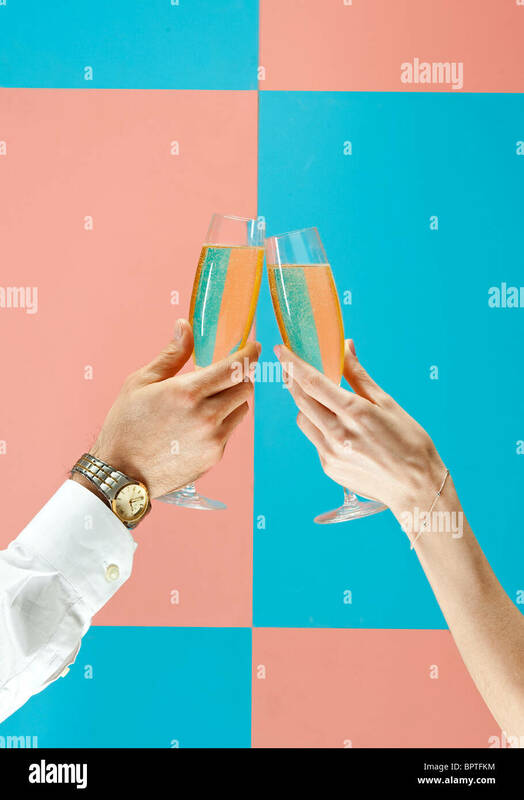 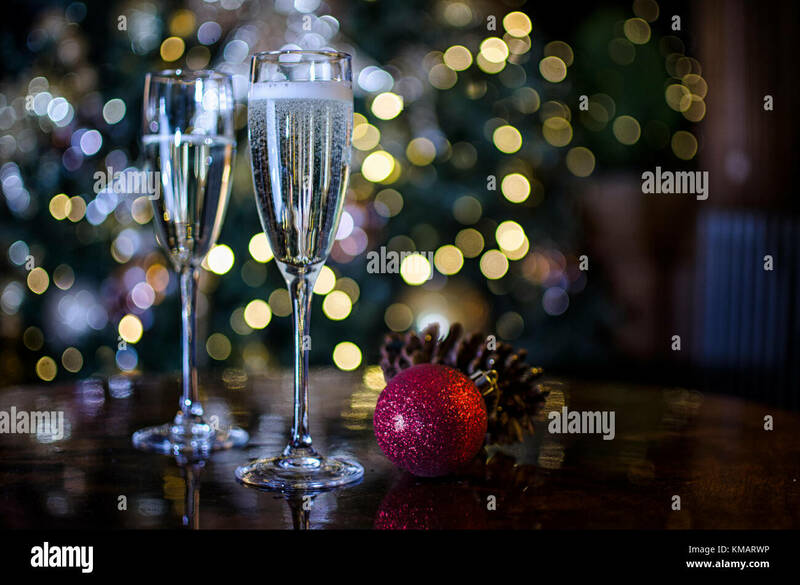 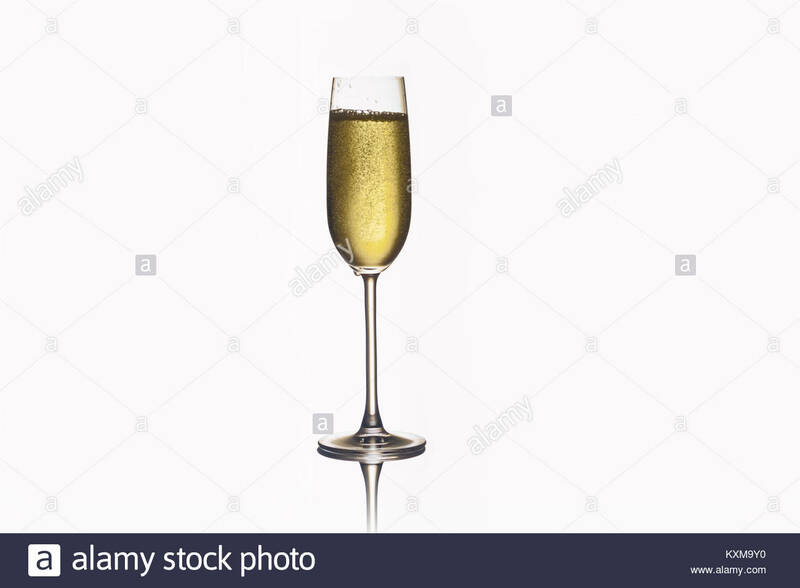 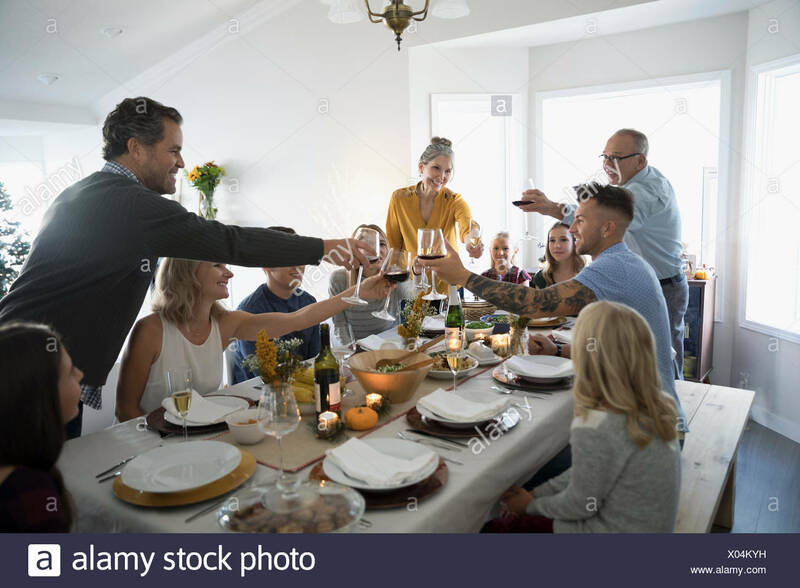 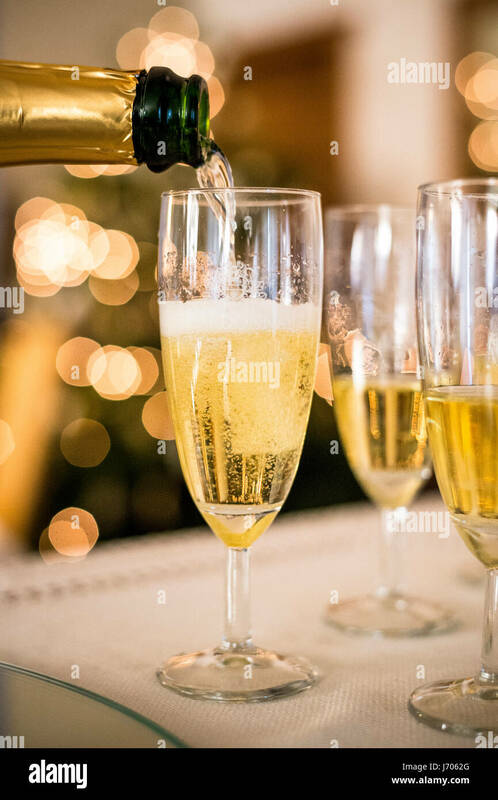 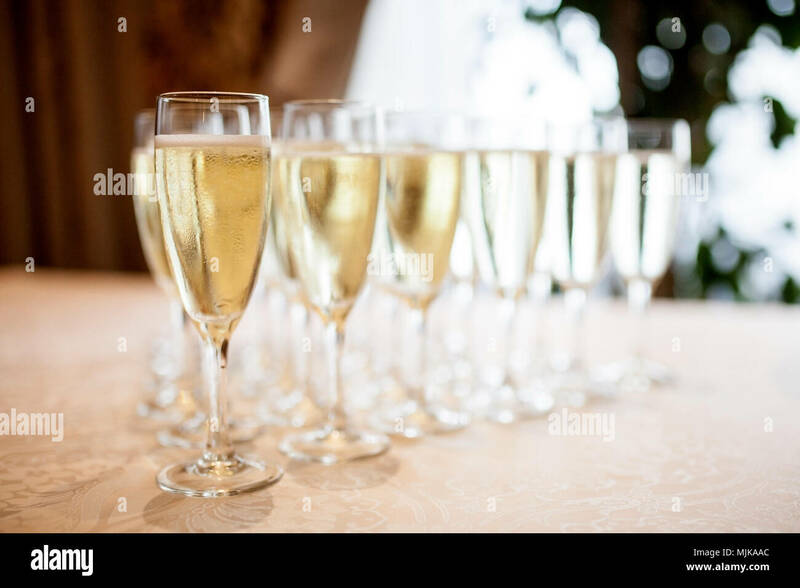 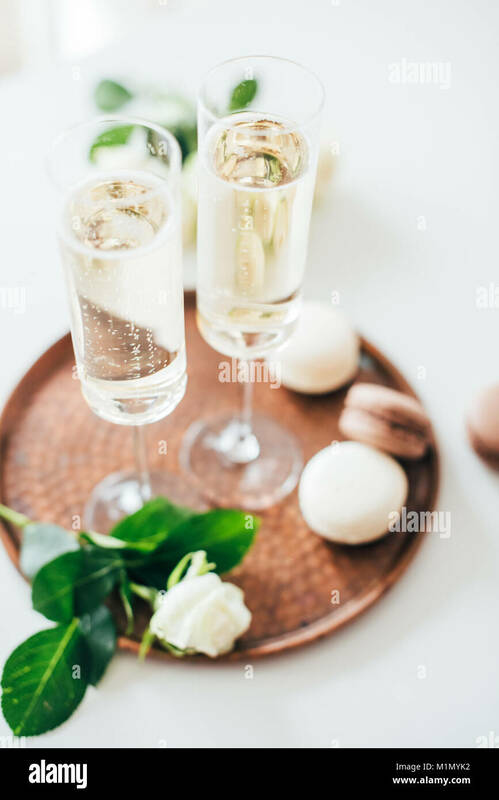 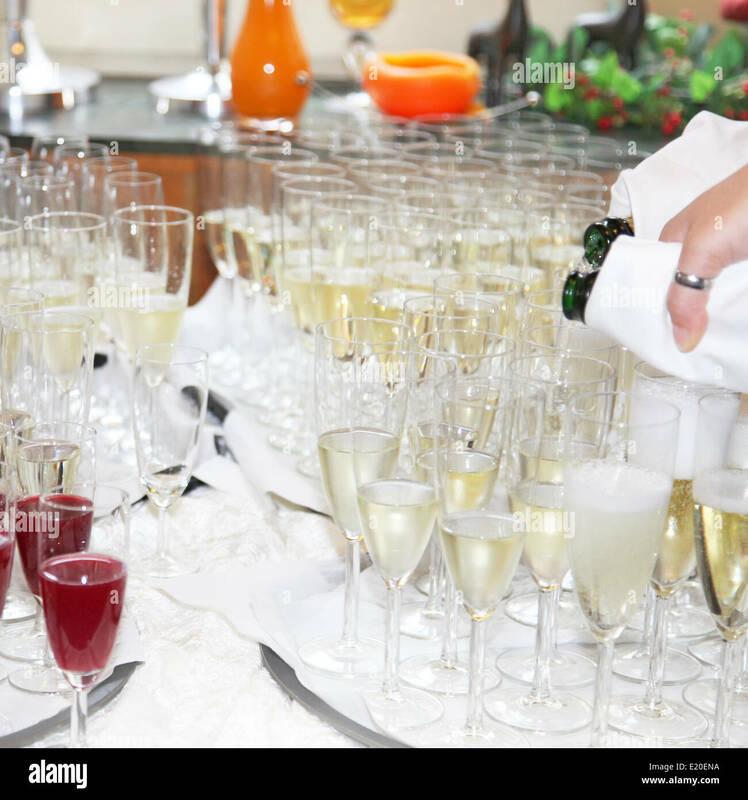 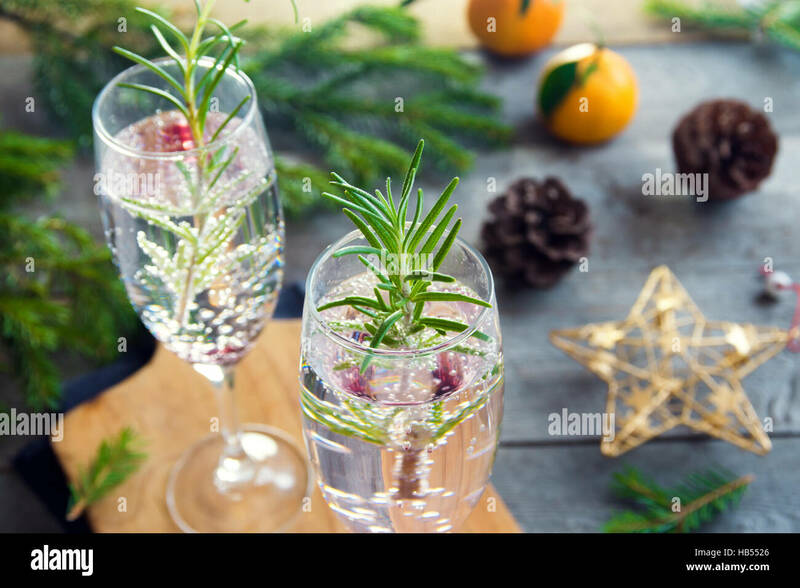 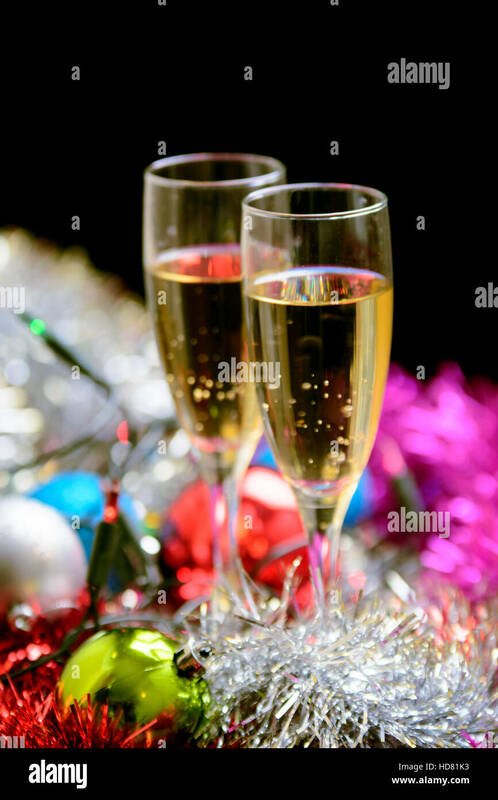 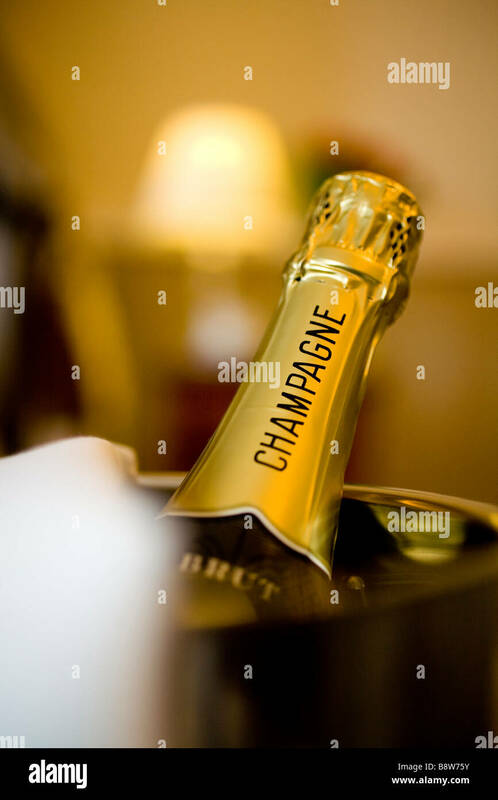 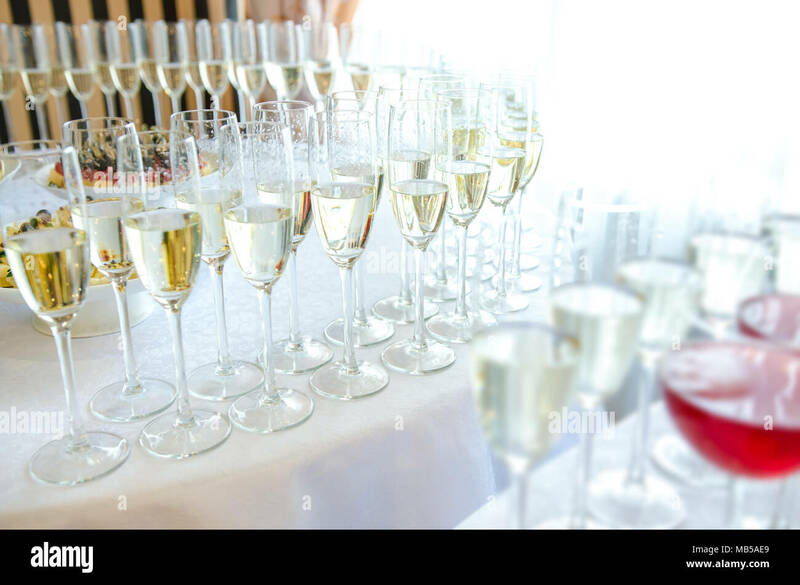 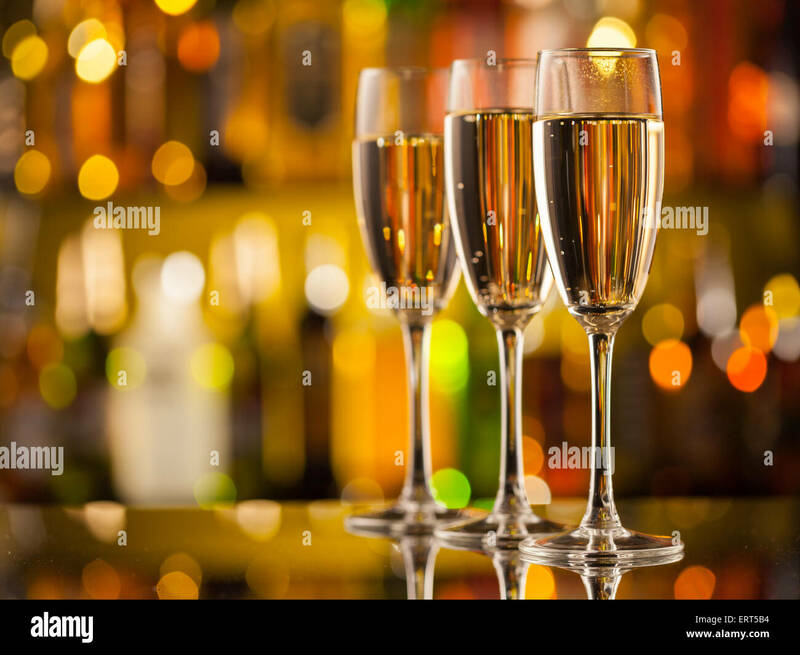 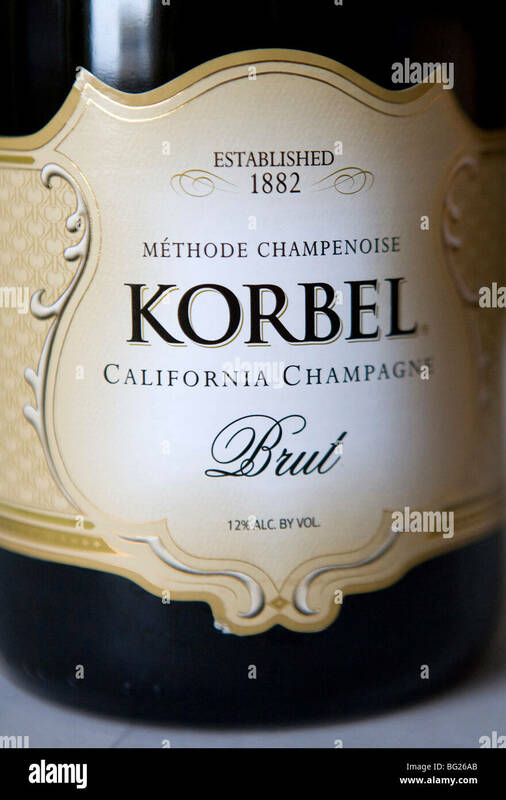 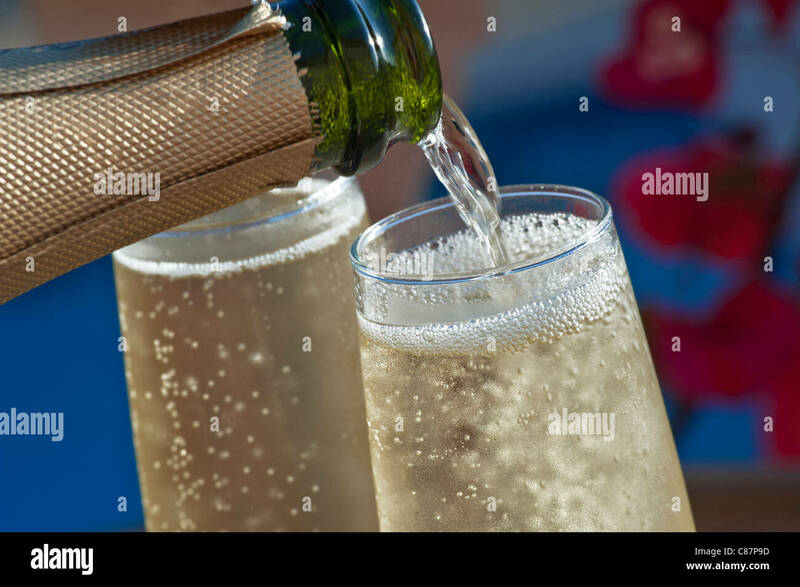 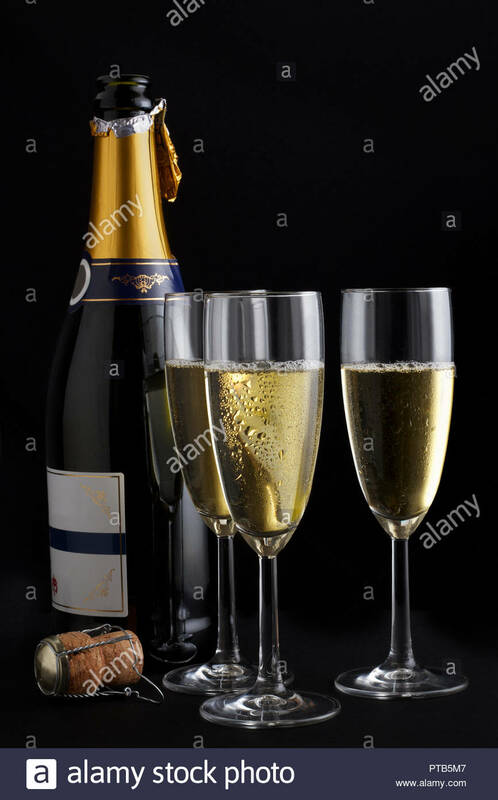 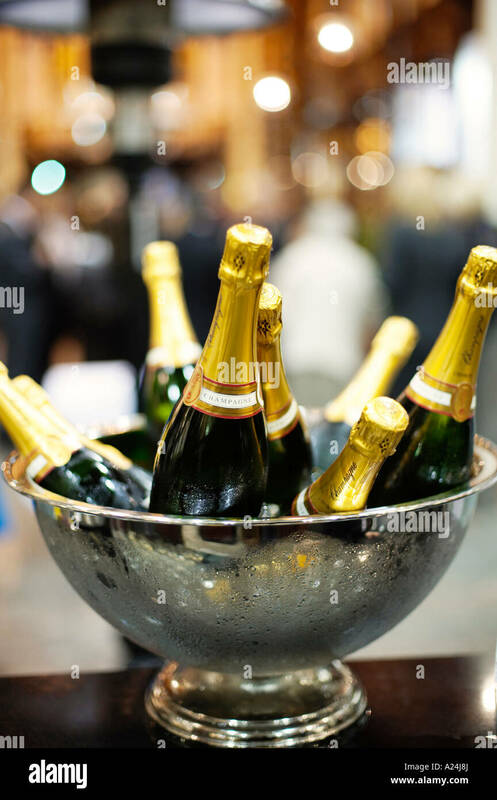 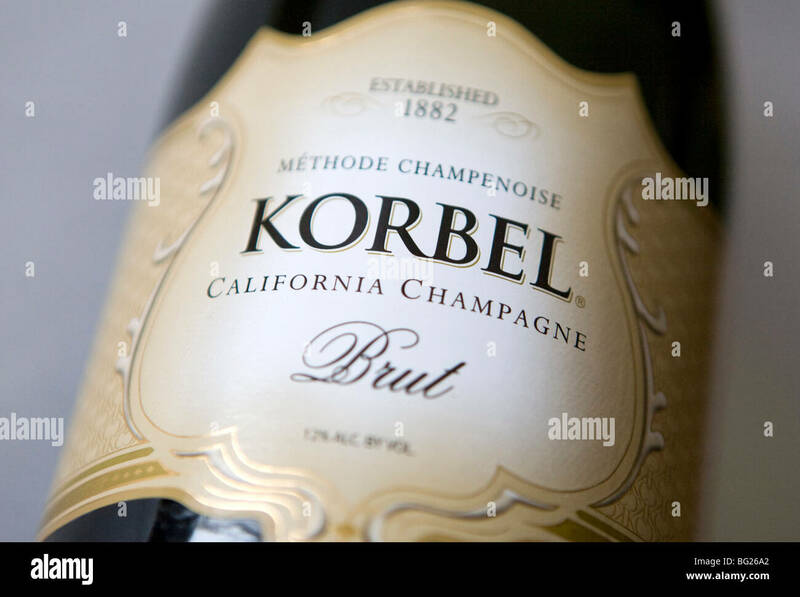 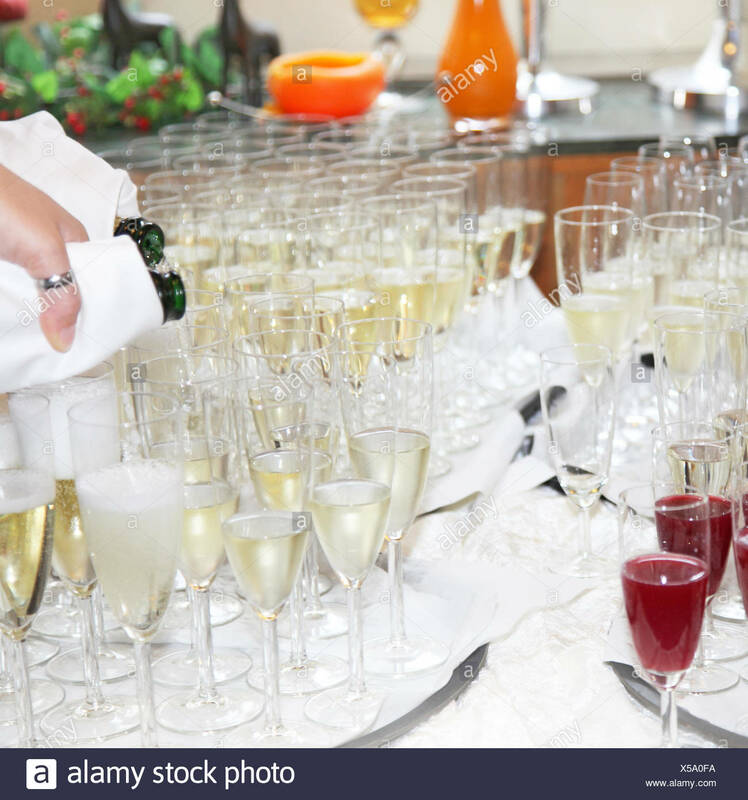 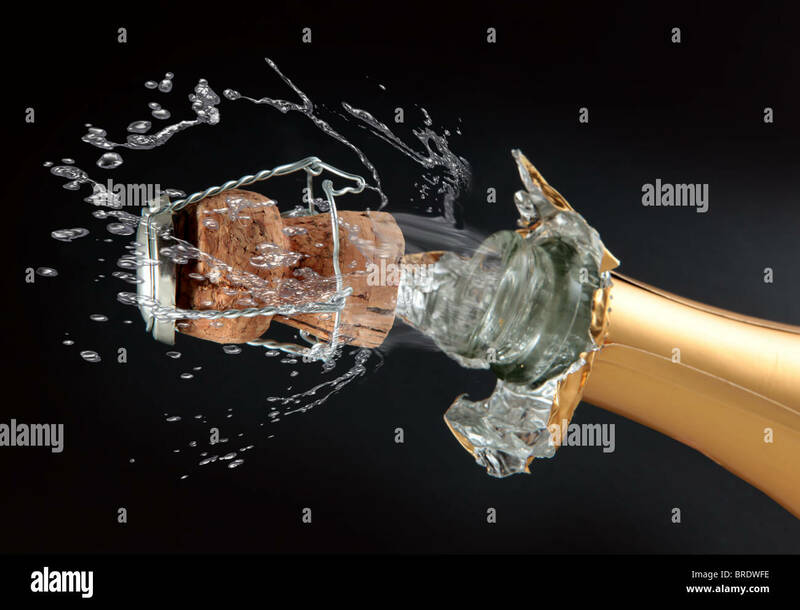 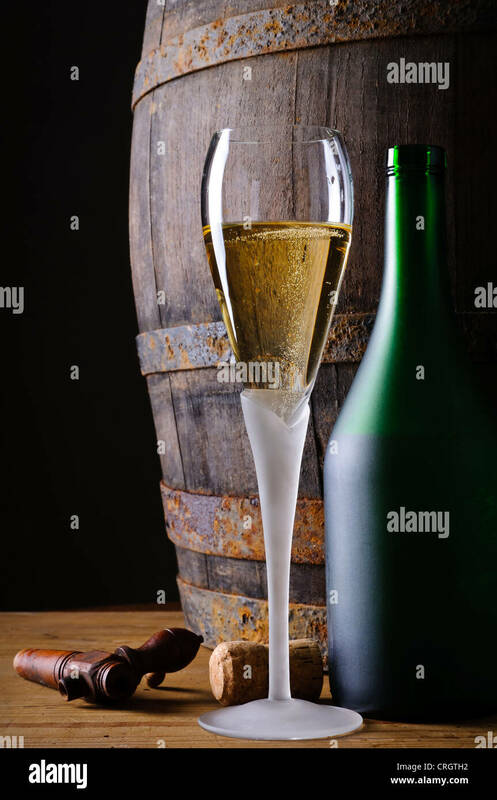 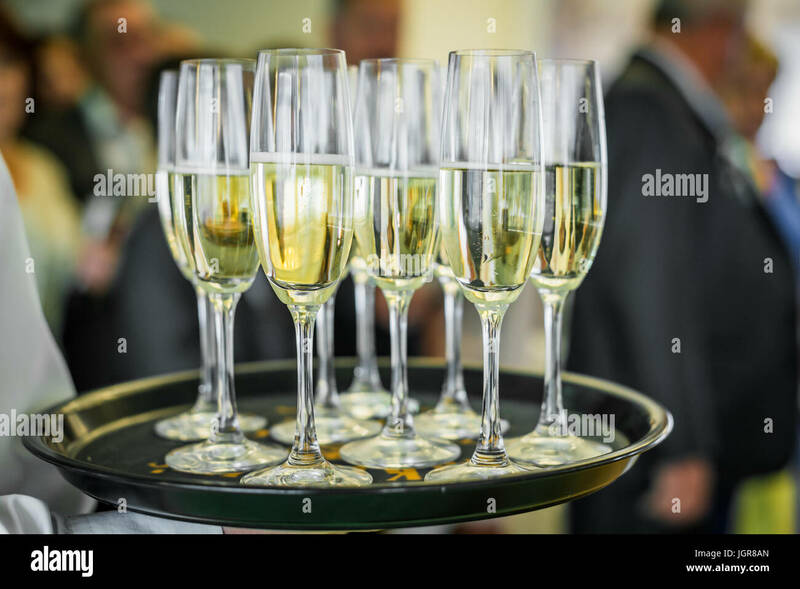 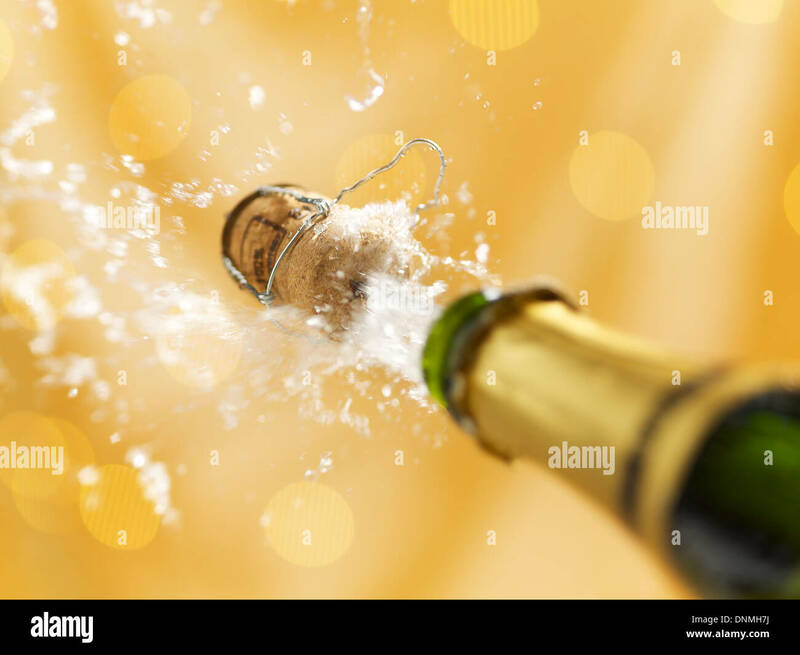 A man's hand pours champagne into two glasses. 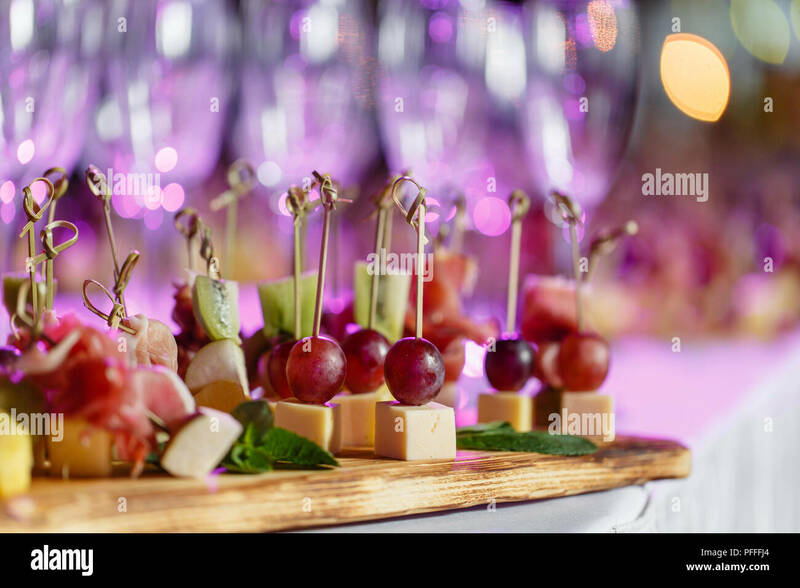 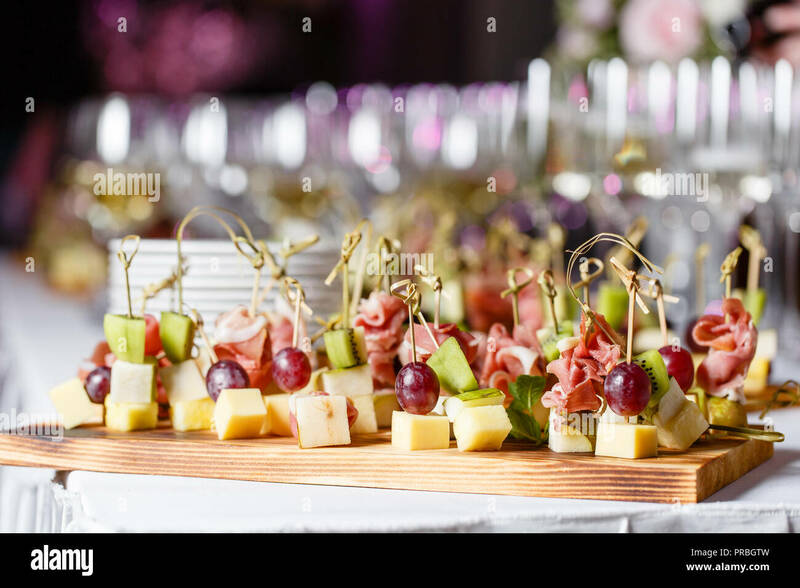 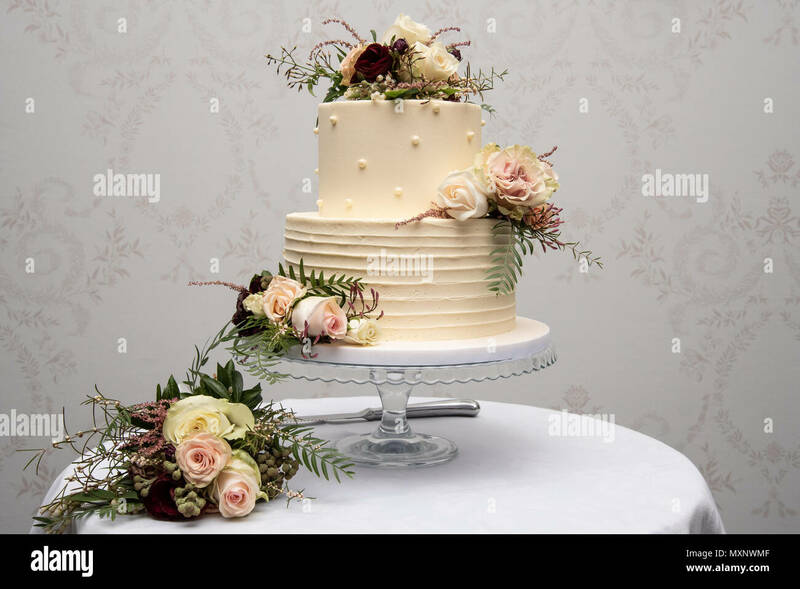 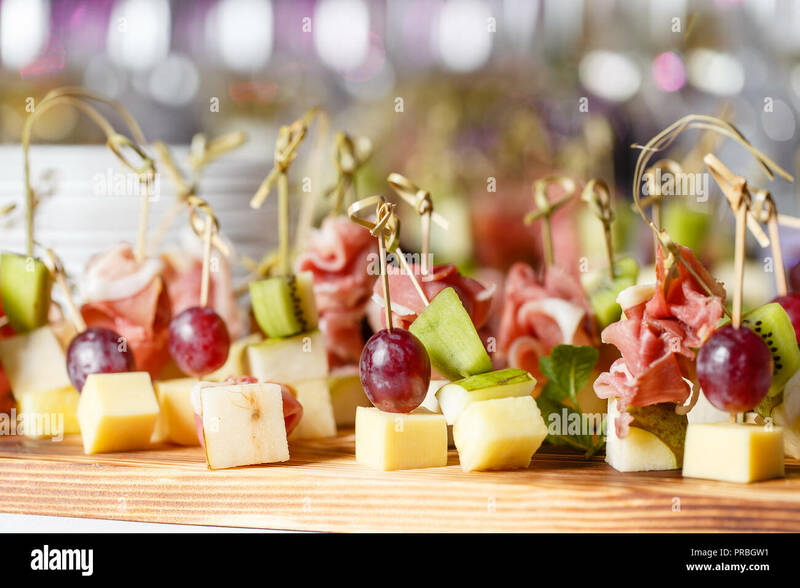 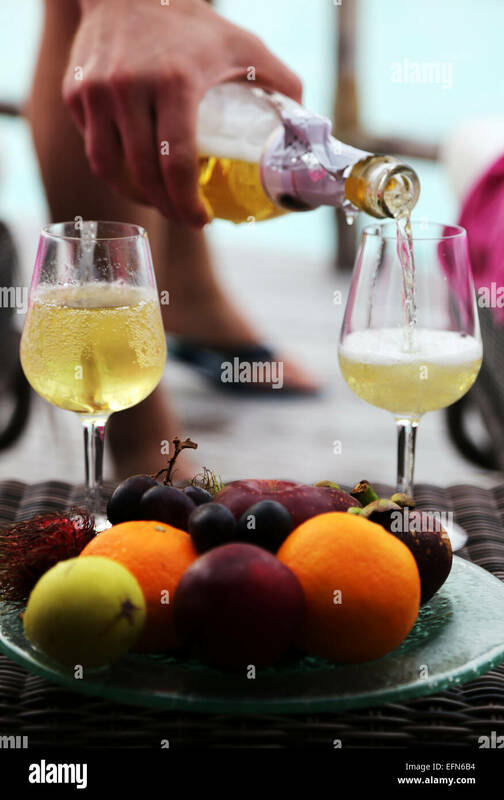 A plate of exotic fruits is in the front. 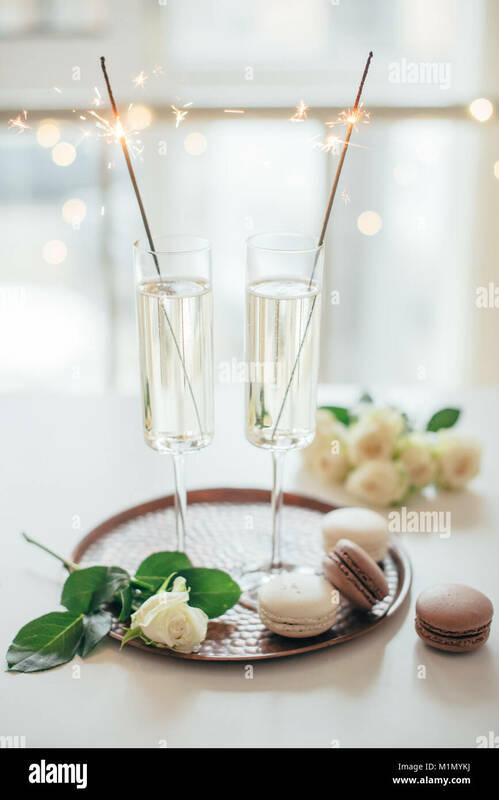 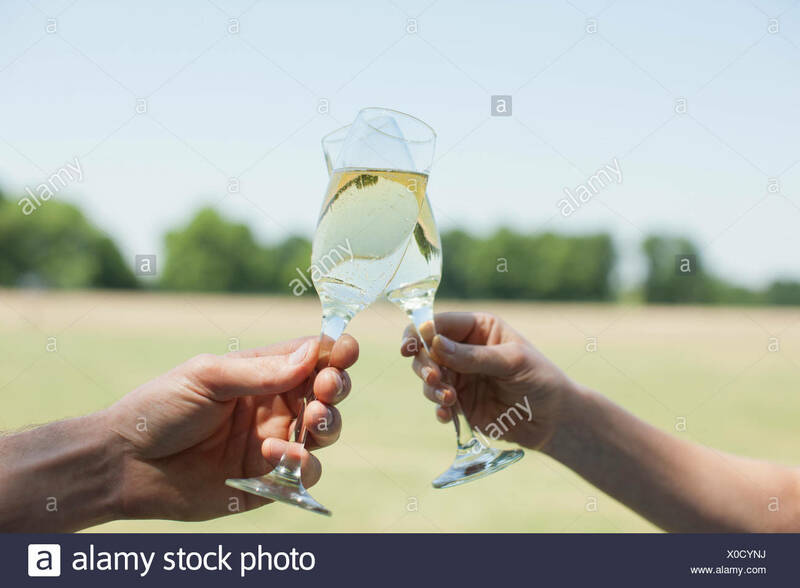 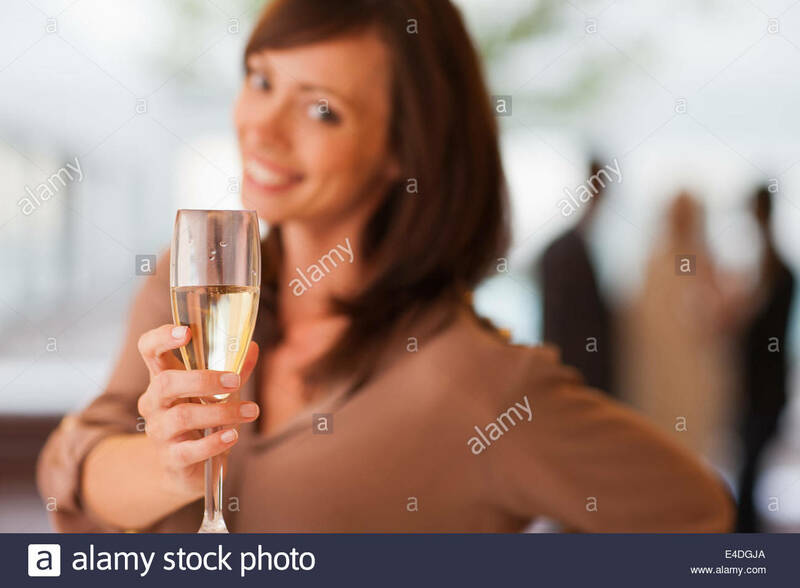 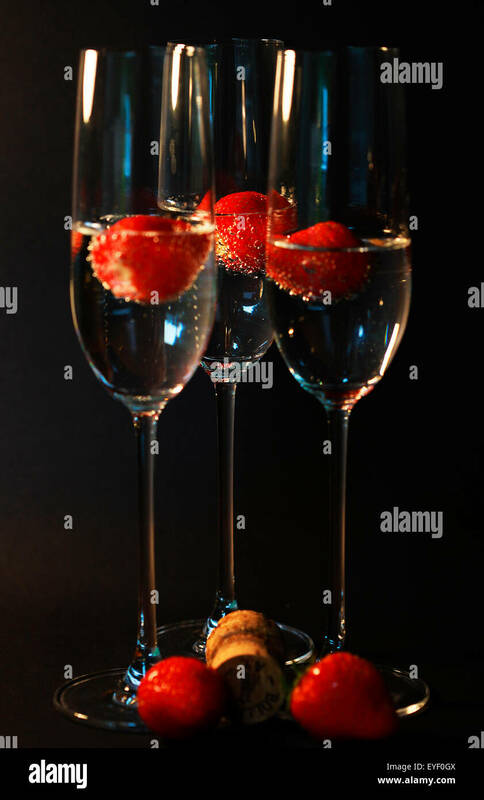 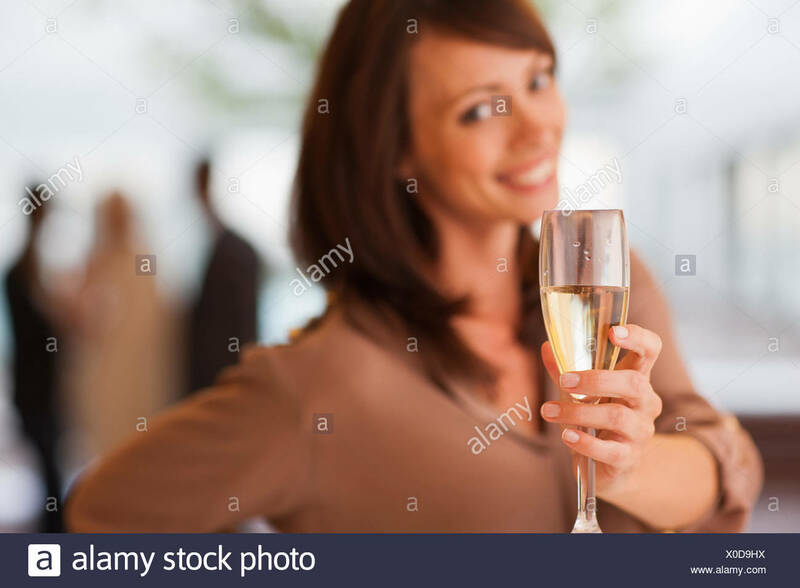 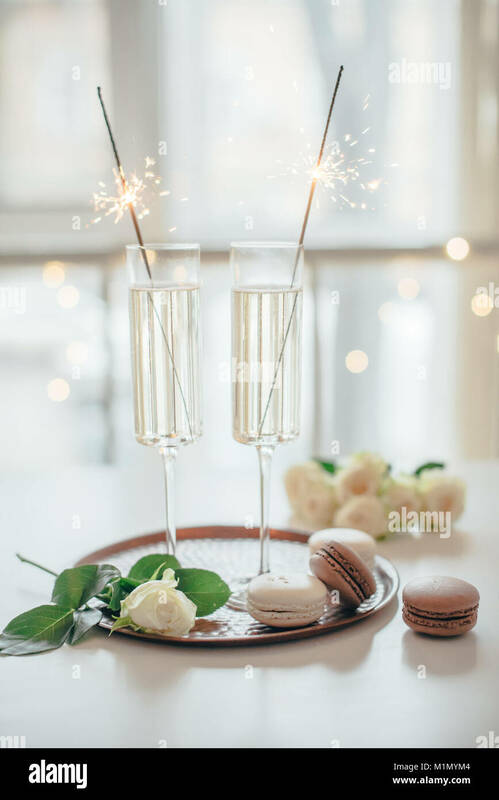 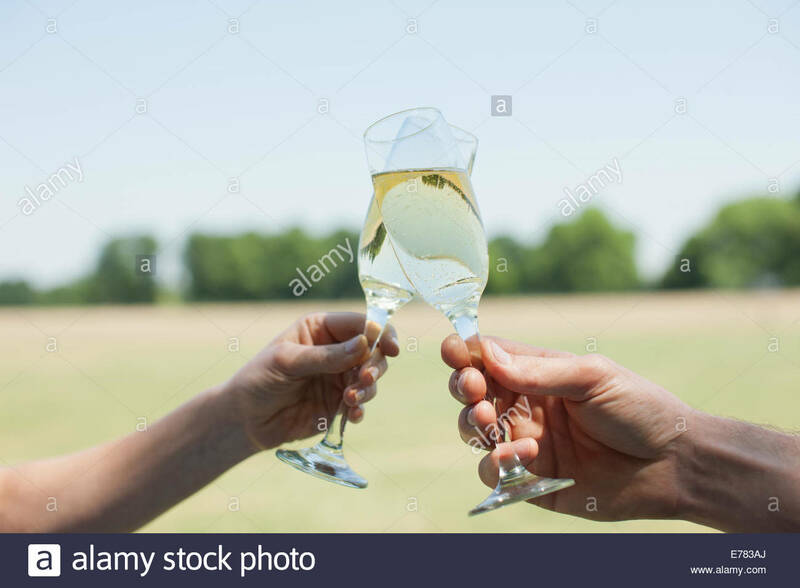 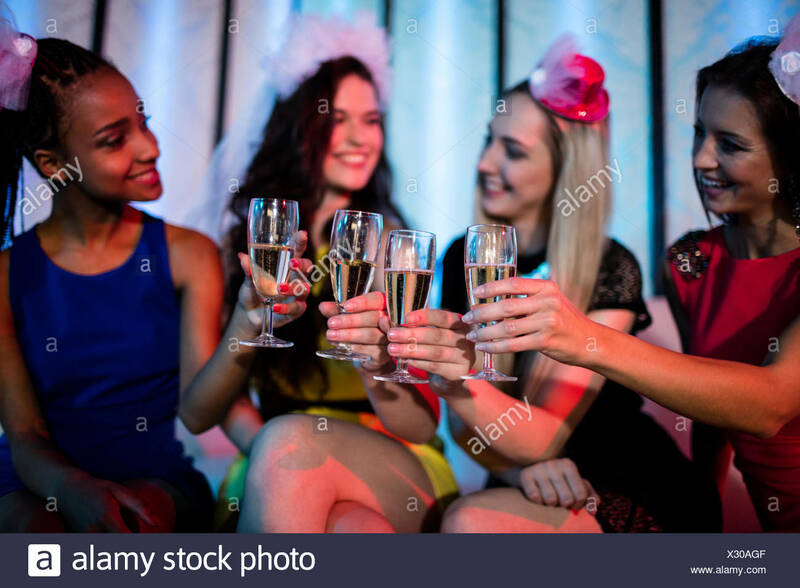 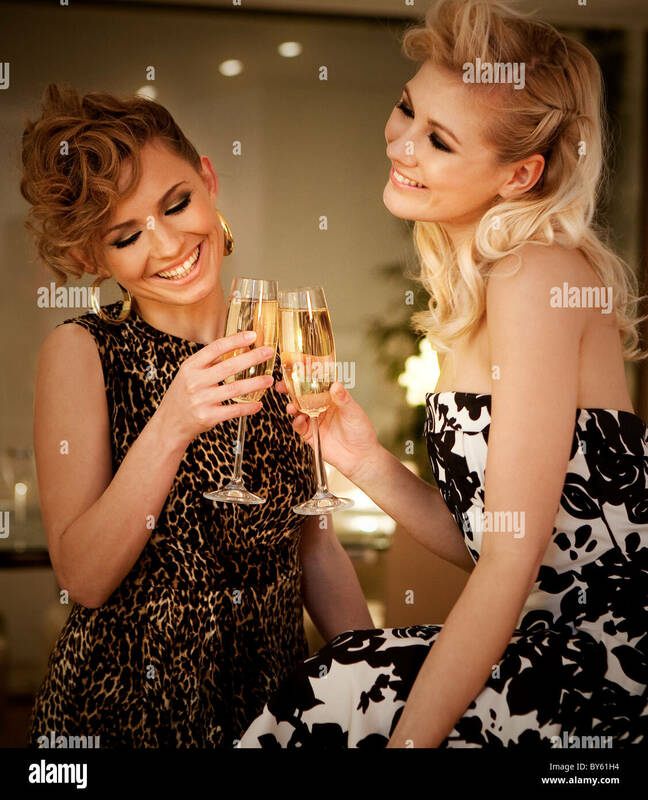 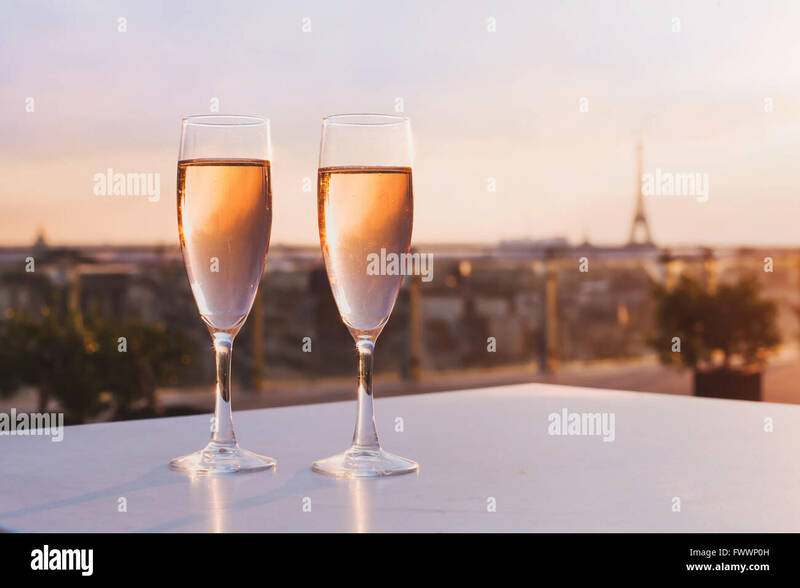 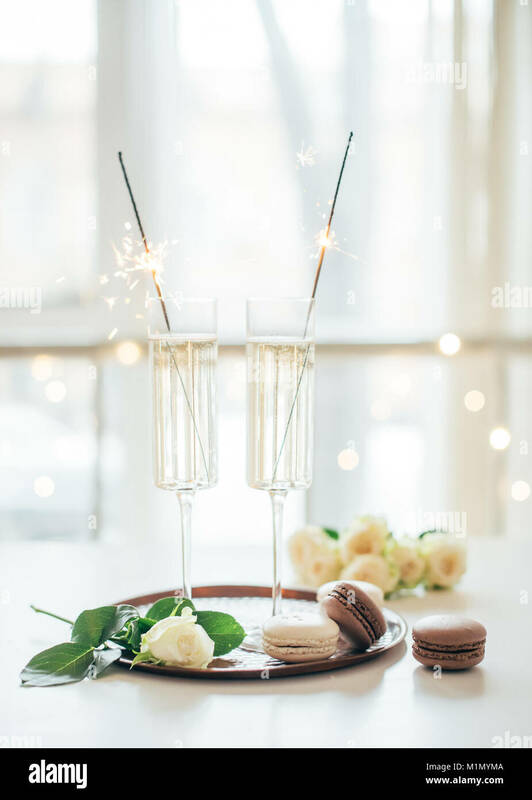 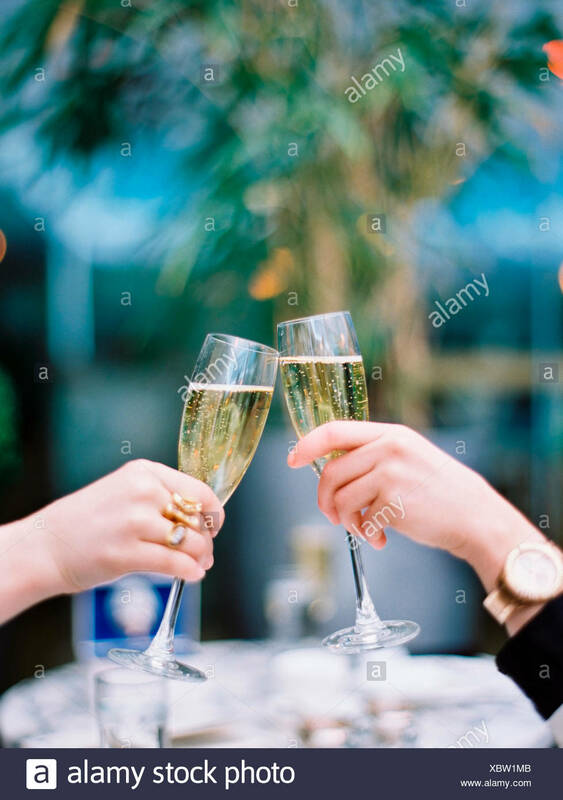 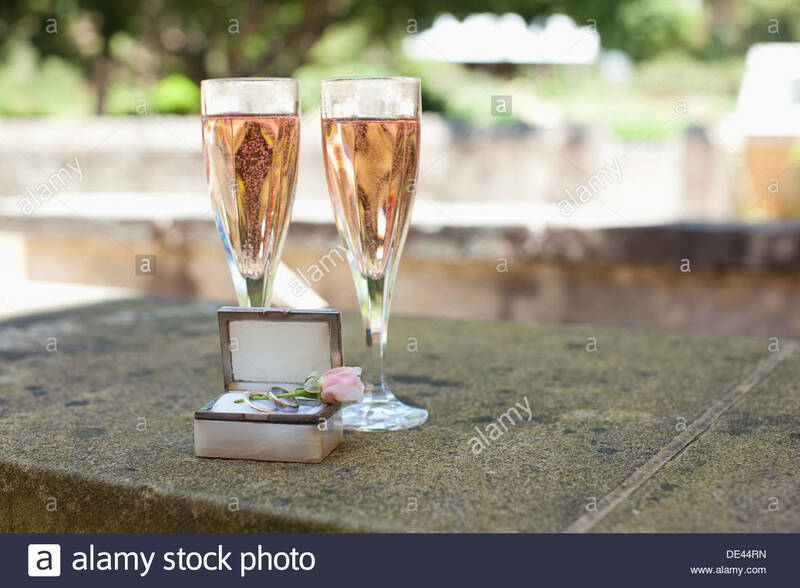 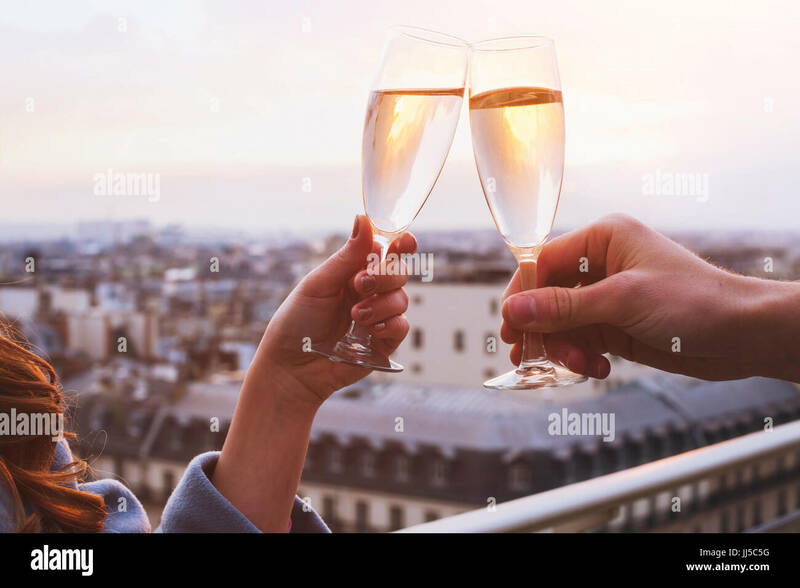 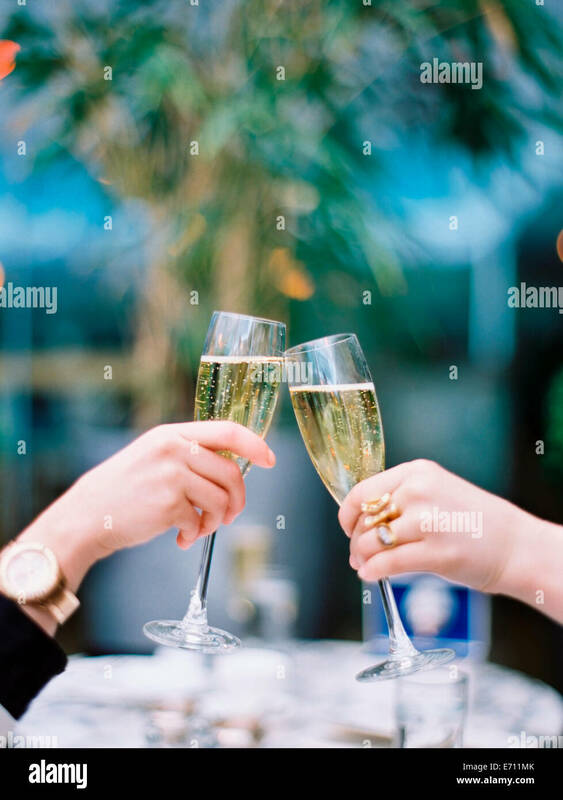 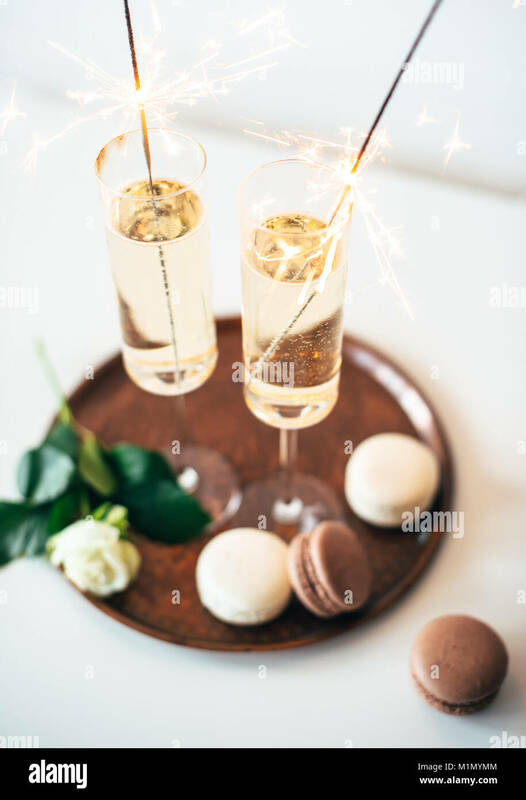 Two women toasting each other with glasses of champagne. 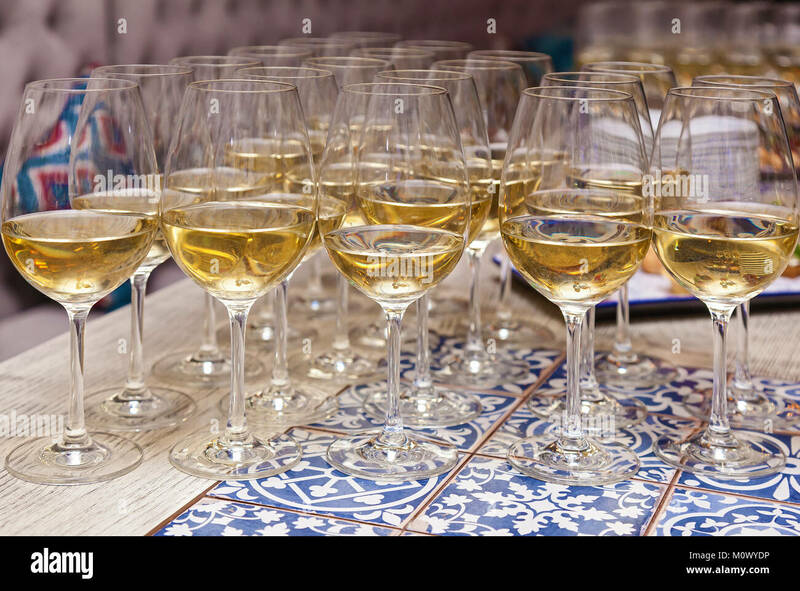 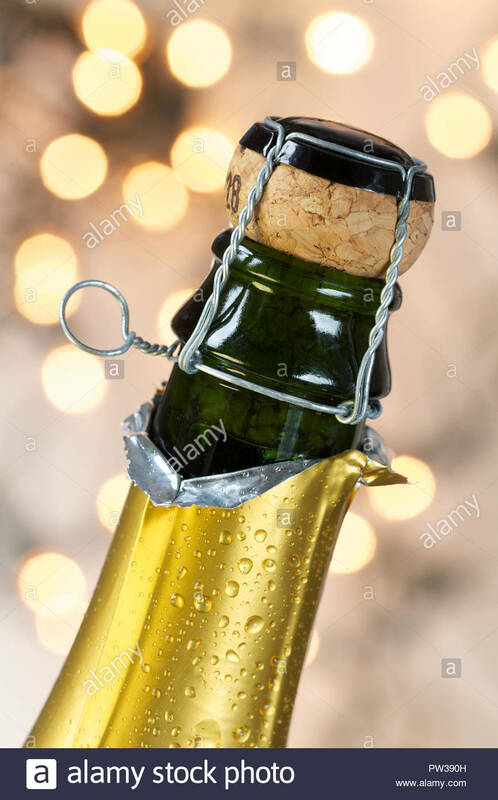 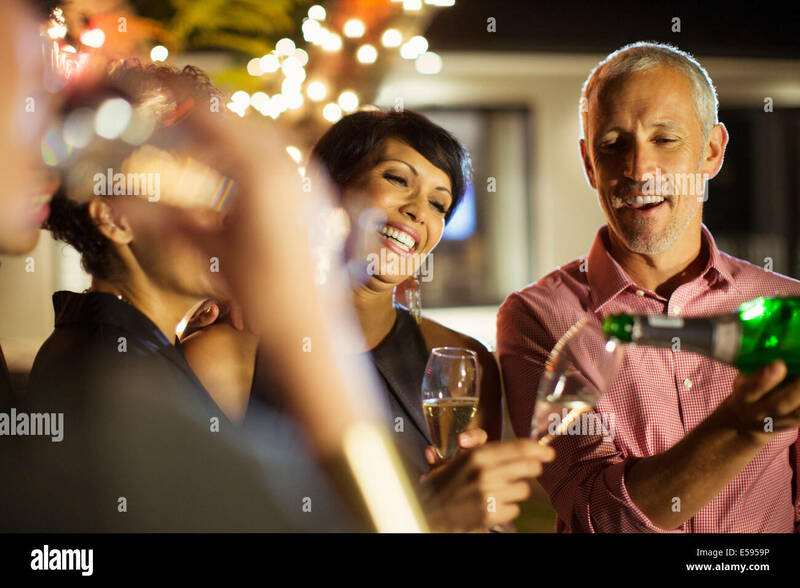 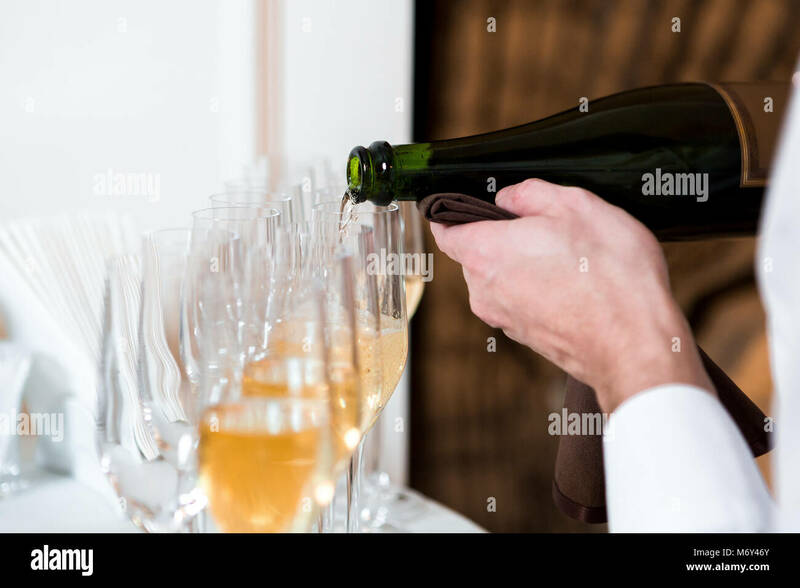 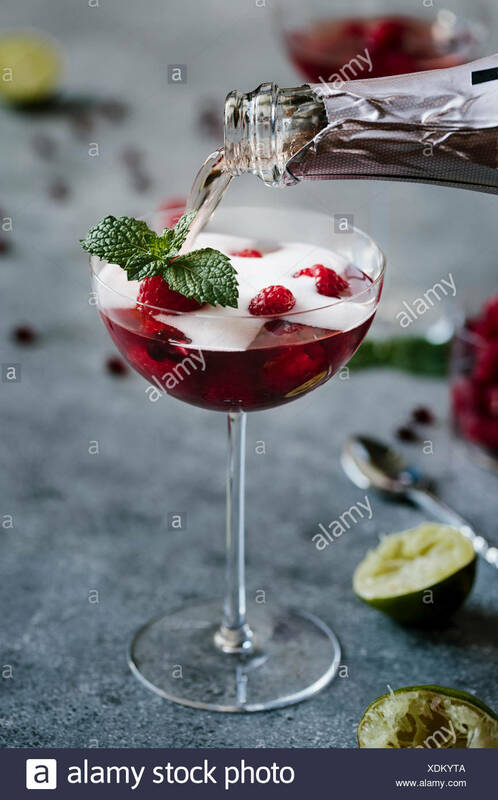 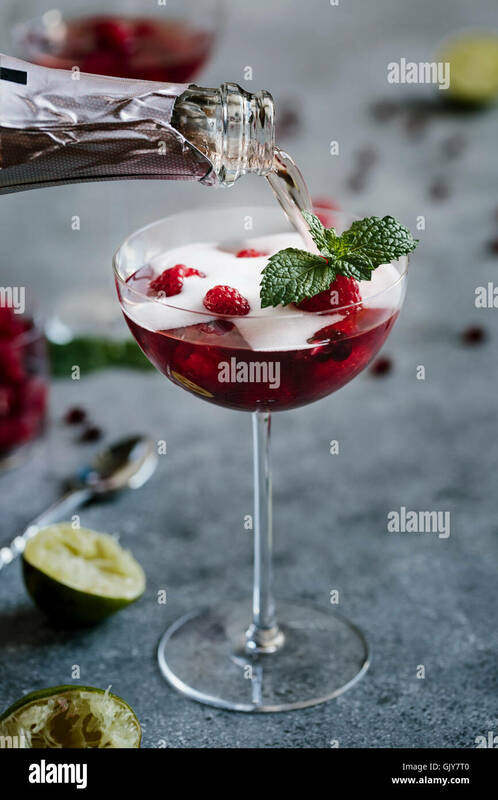 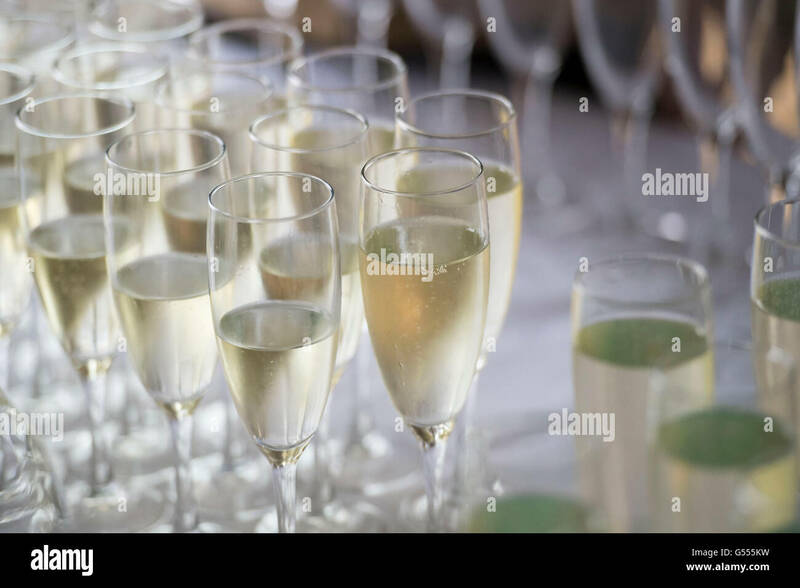 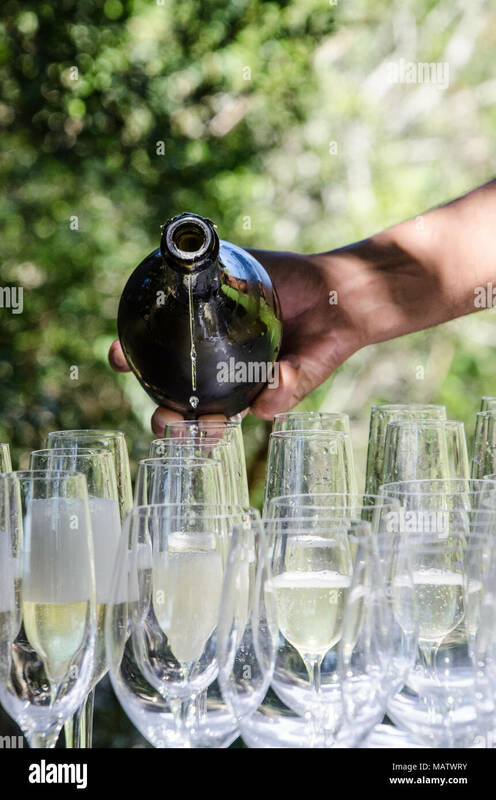 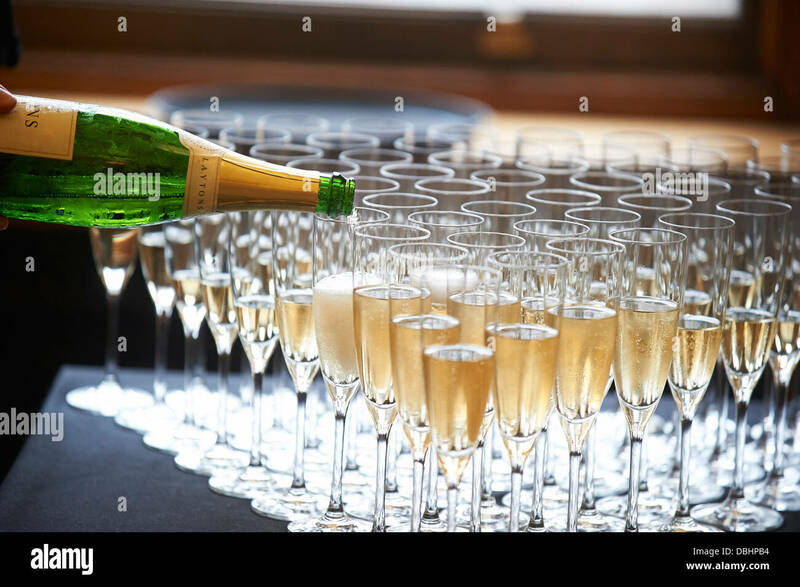 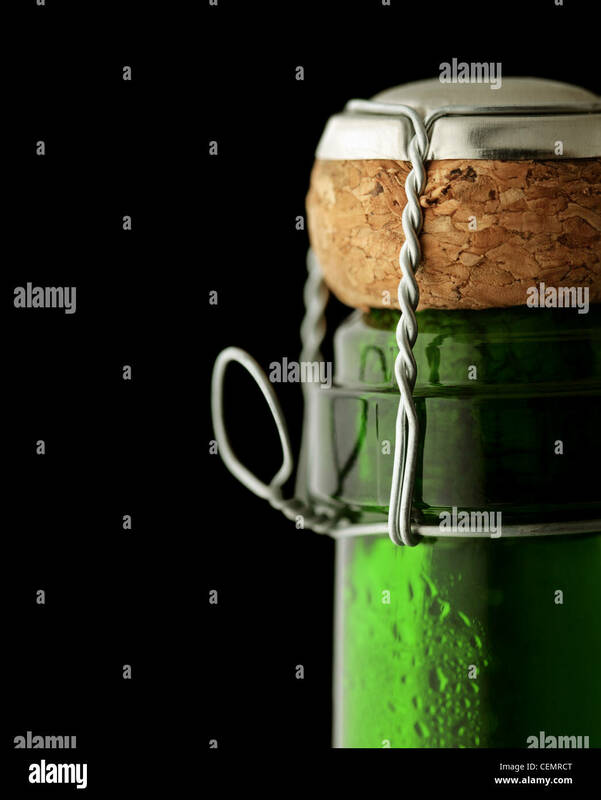 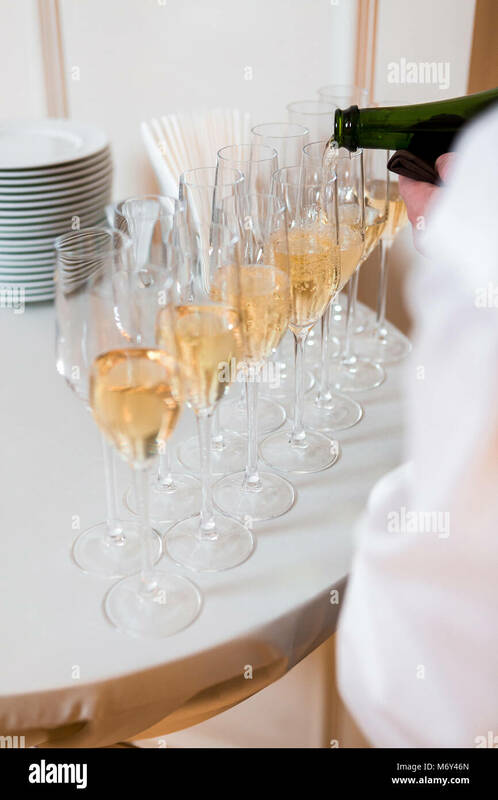 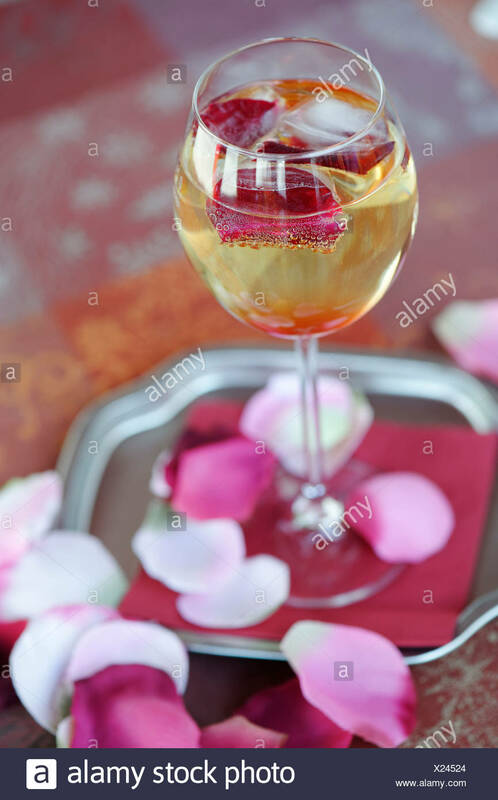 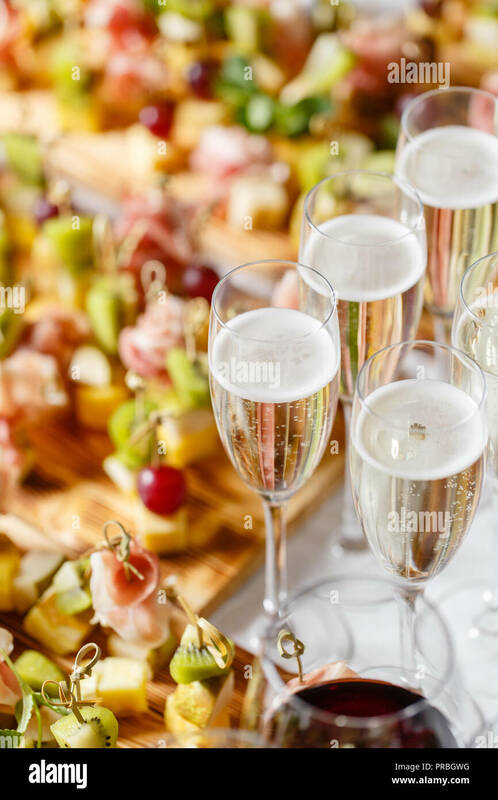 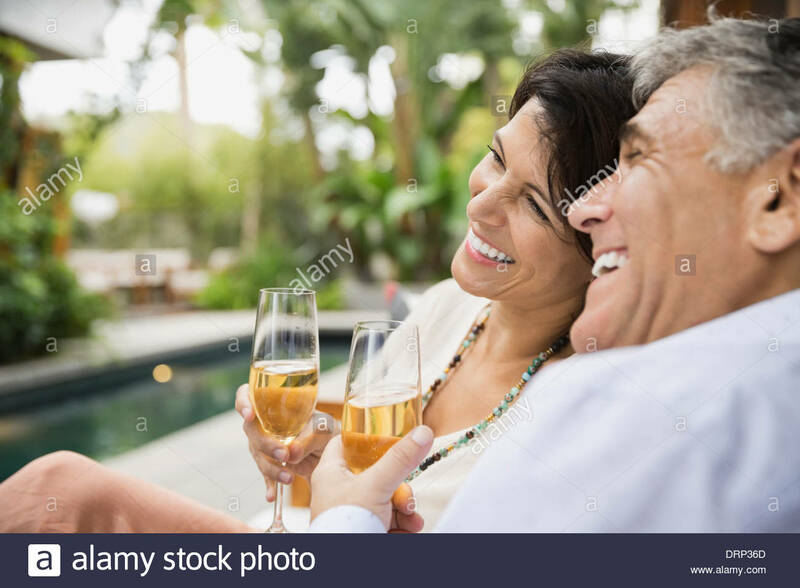 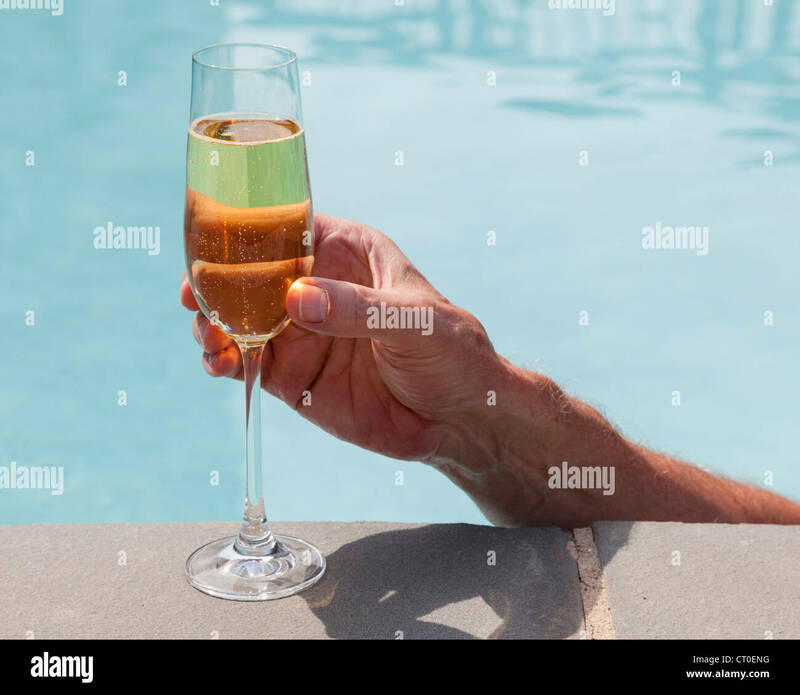 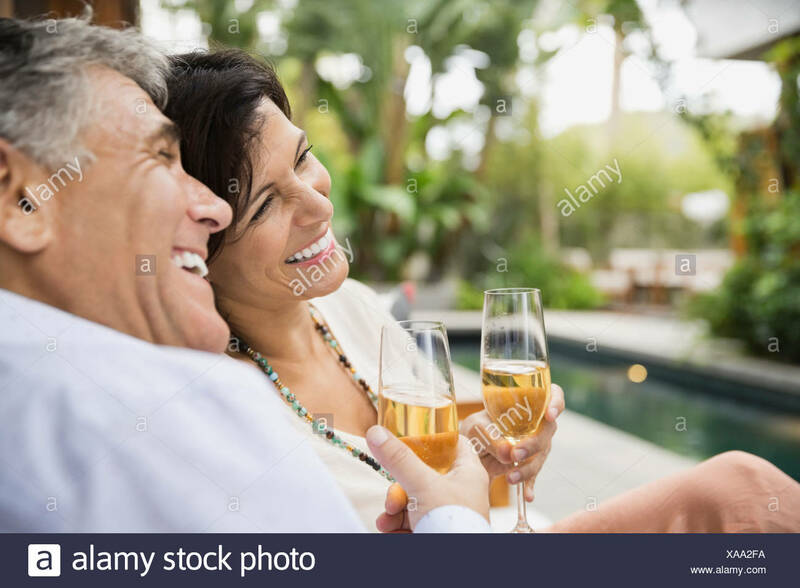 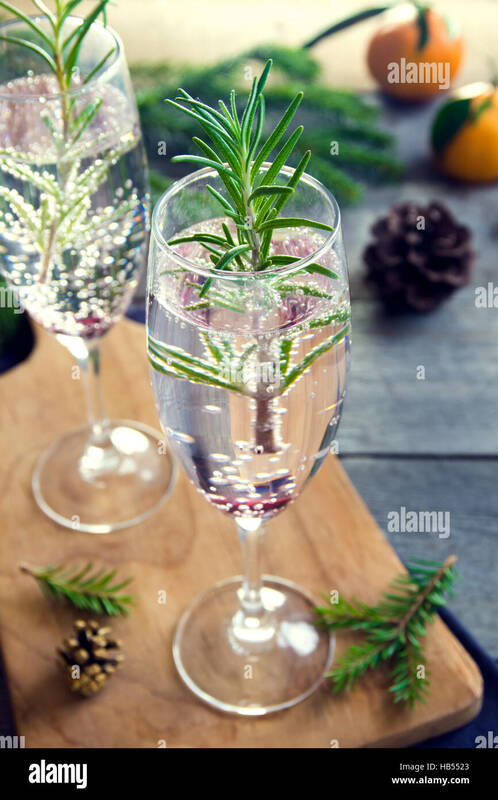 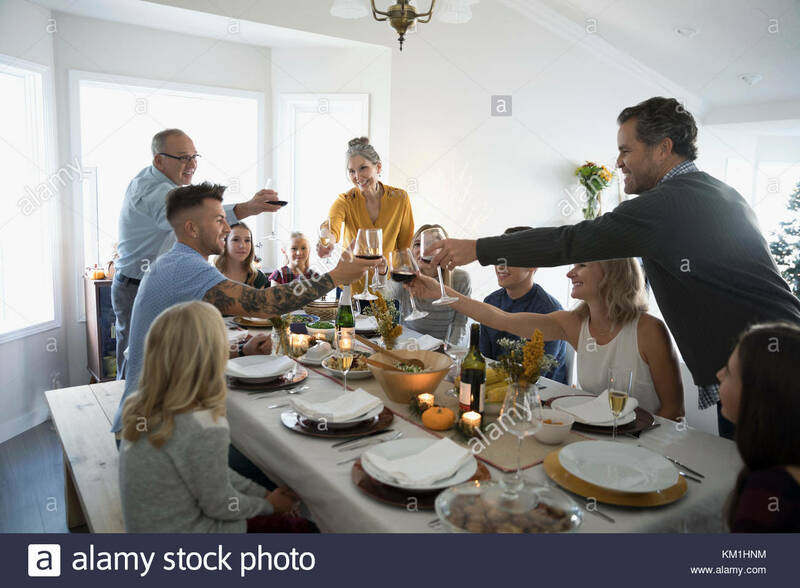 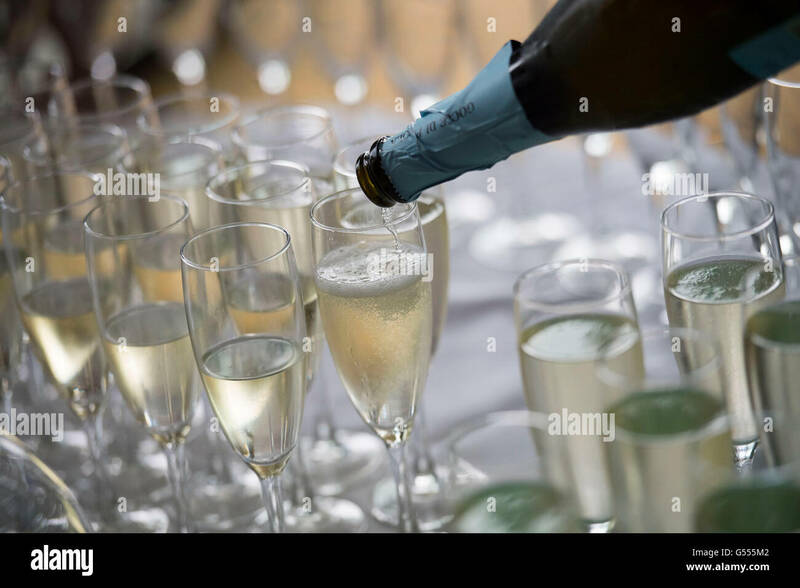 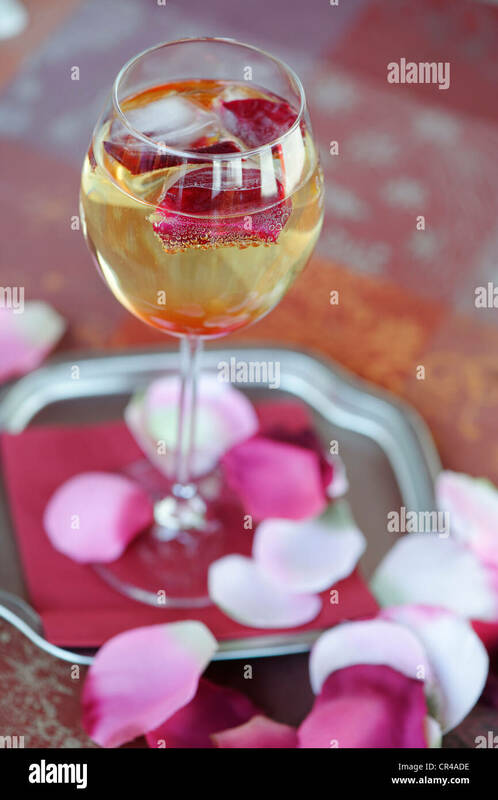 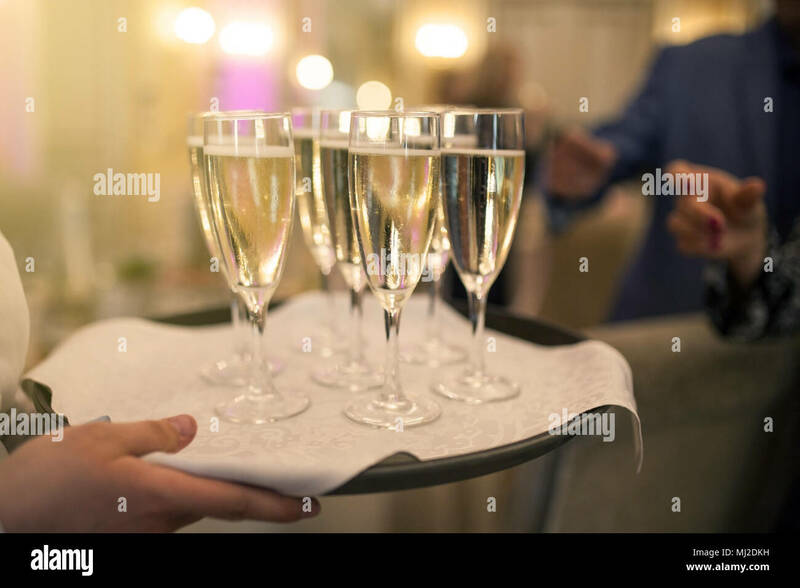 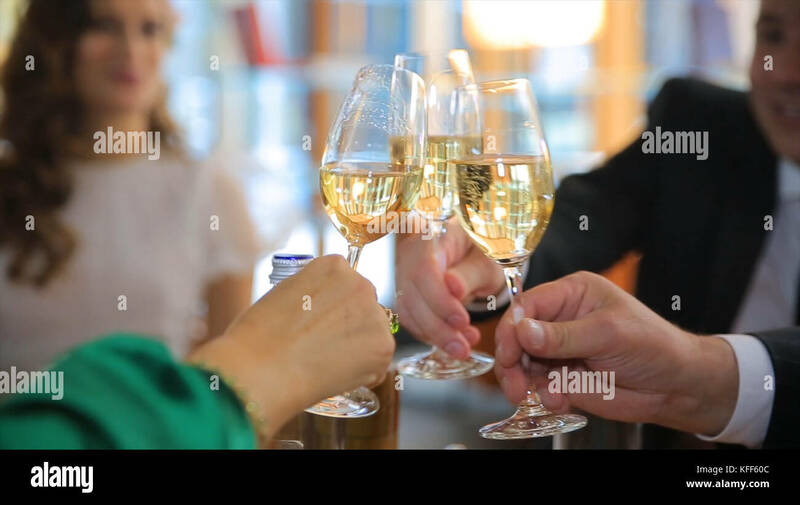 Mans hand pours sparkling wine into glasses at outdoor event. 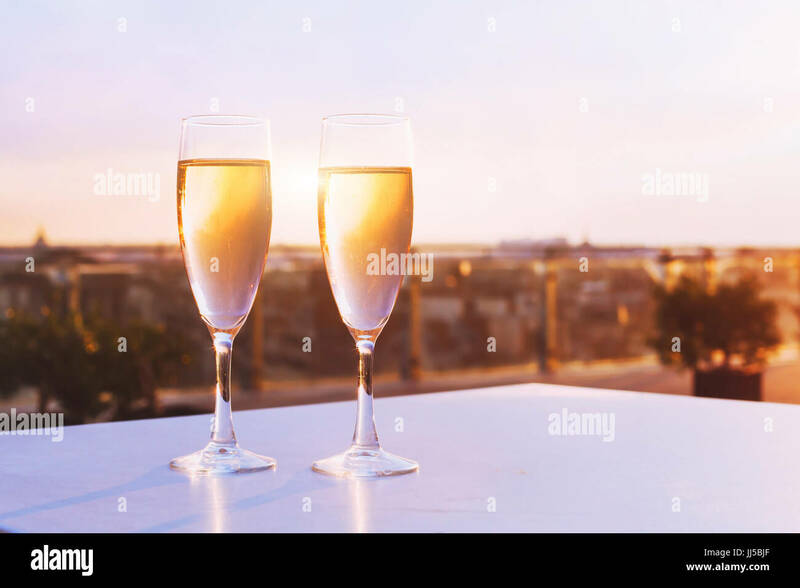 Celebrating with champagne outside on sunny day. 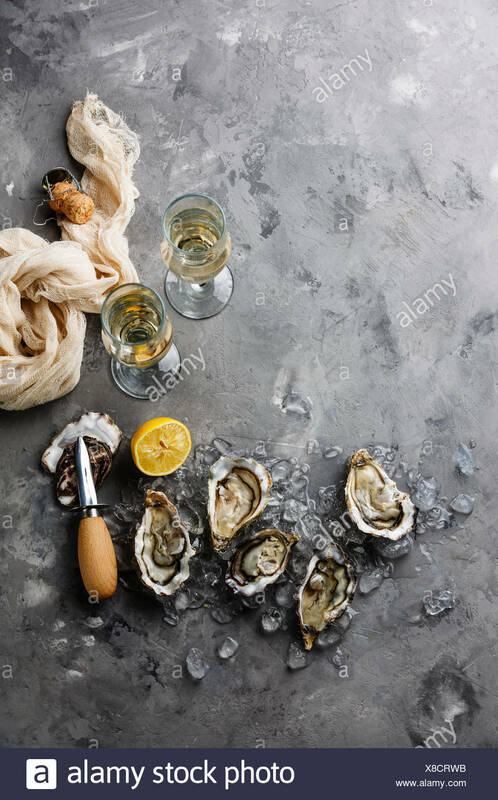 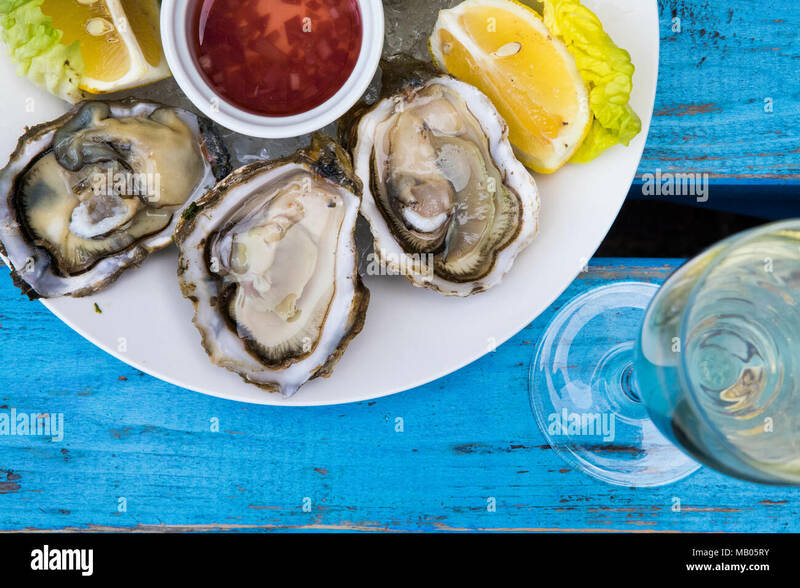 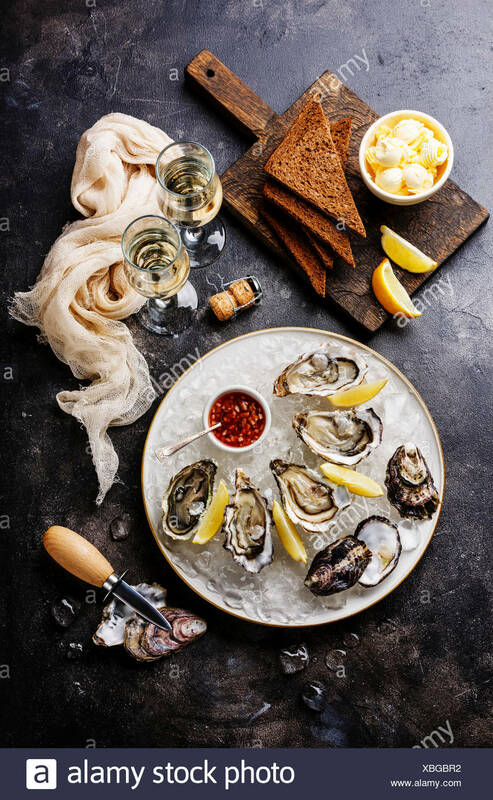 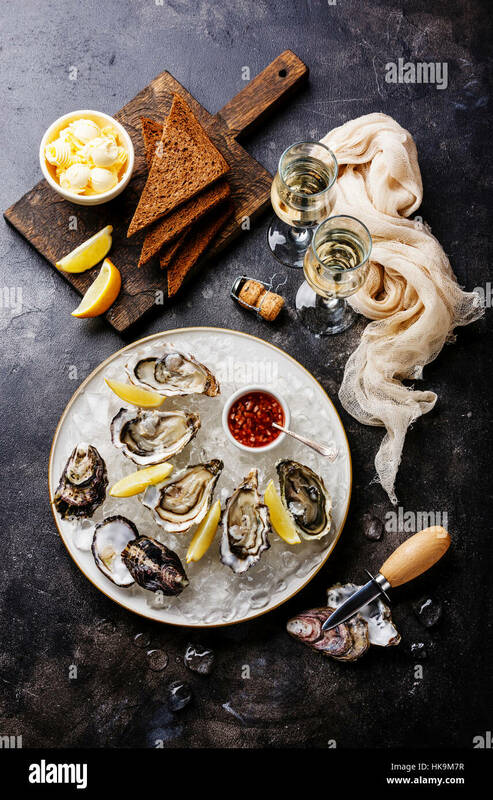 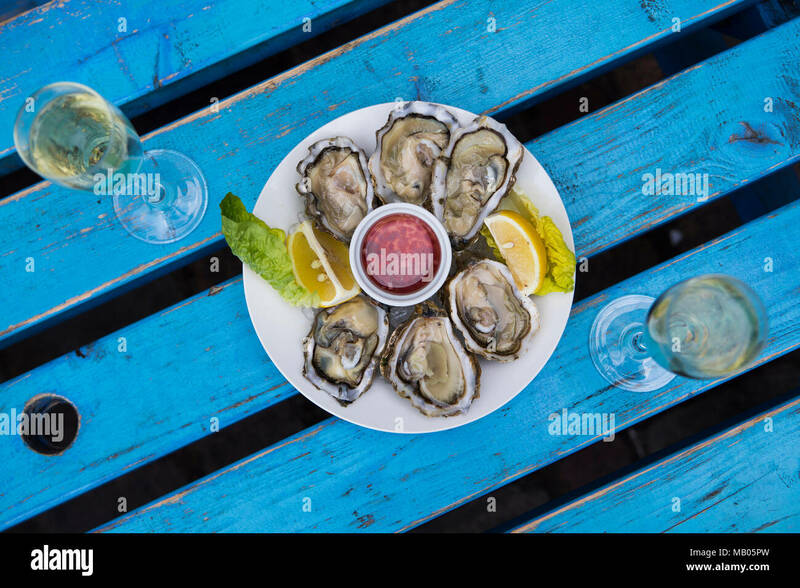 Oysters and champagne with lemon wedge and mignette dressing on white plate on blue distressed vintage table. 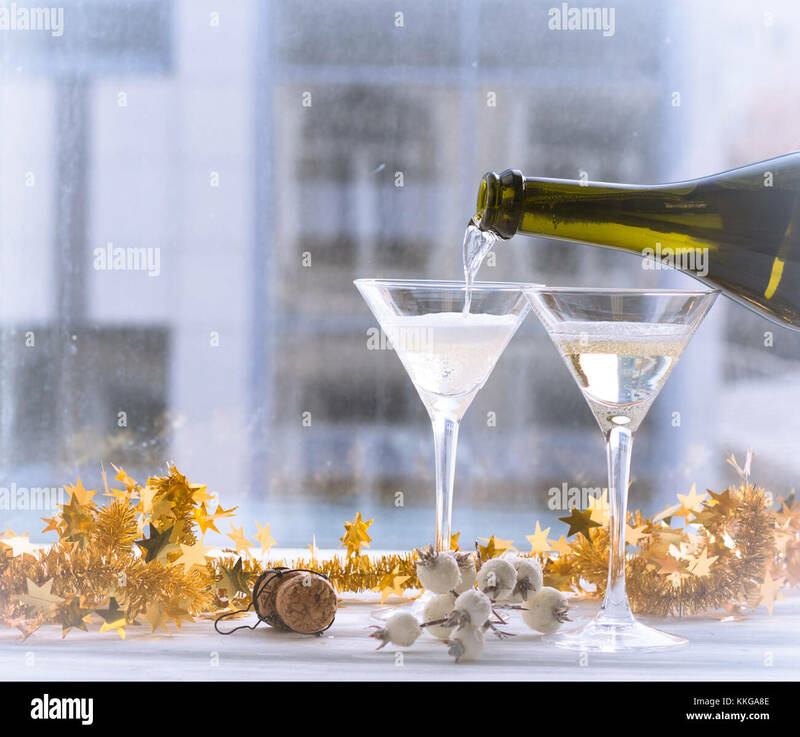 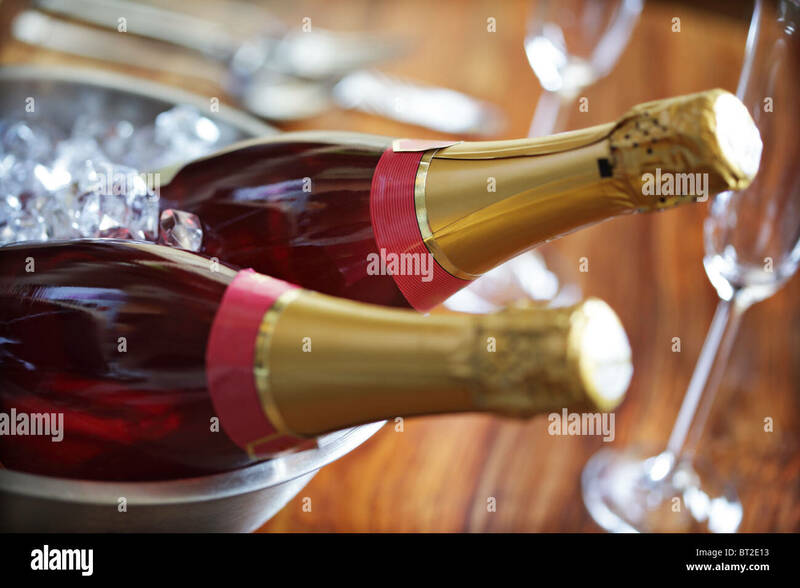 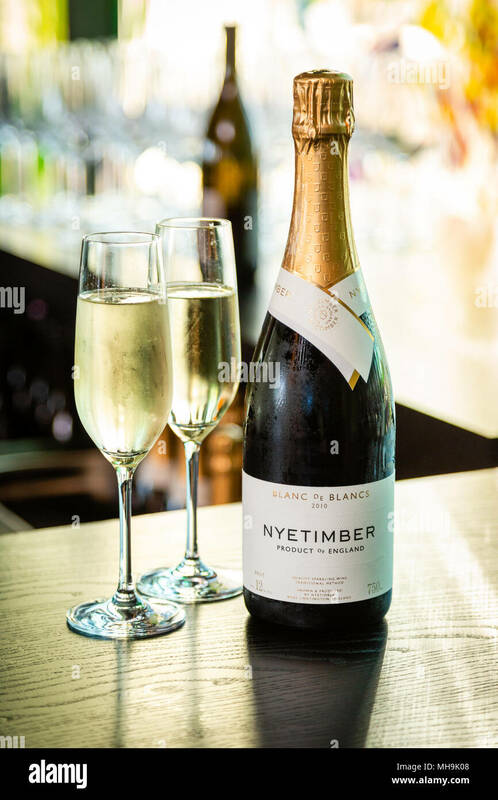 Nyetimber champagne bottle and two filled champagne flutes on a table, blurred background. 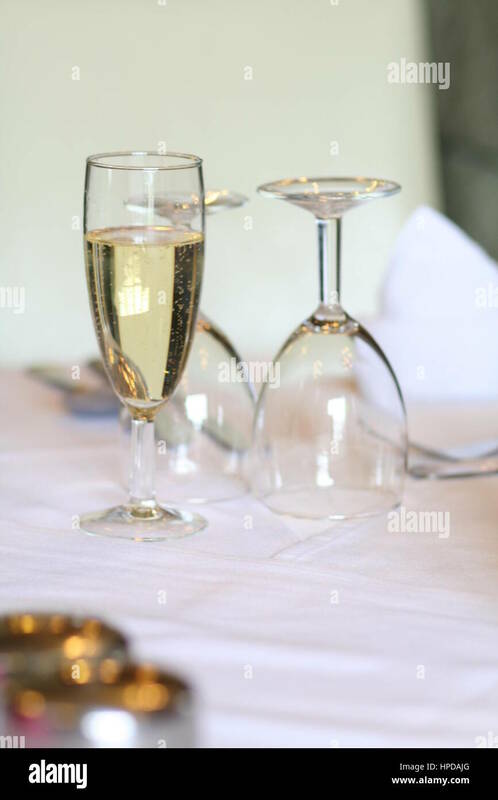 Glasses of champagne on the table.